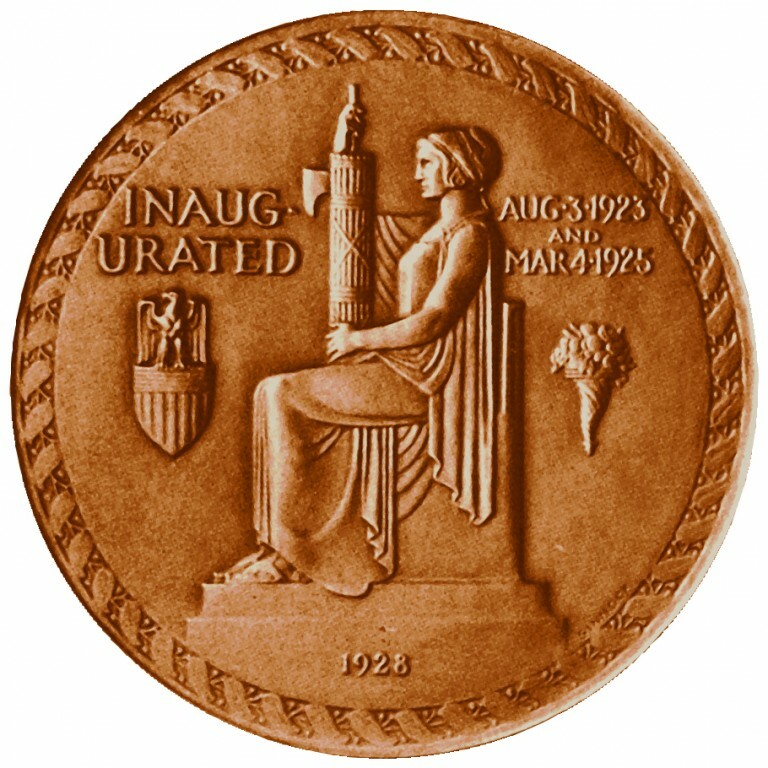 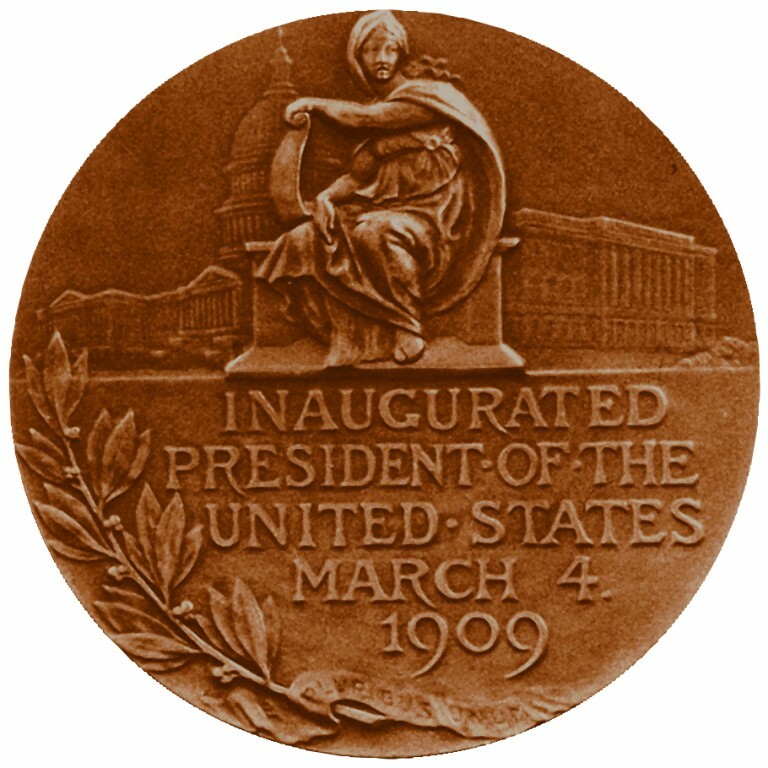 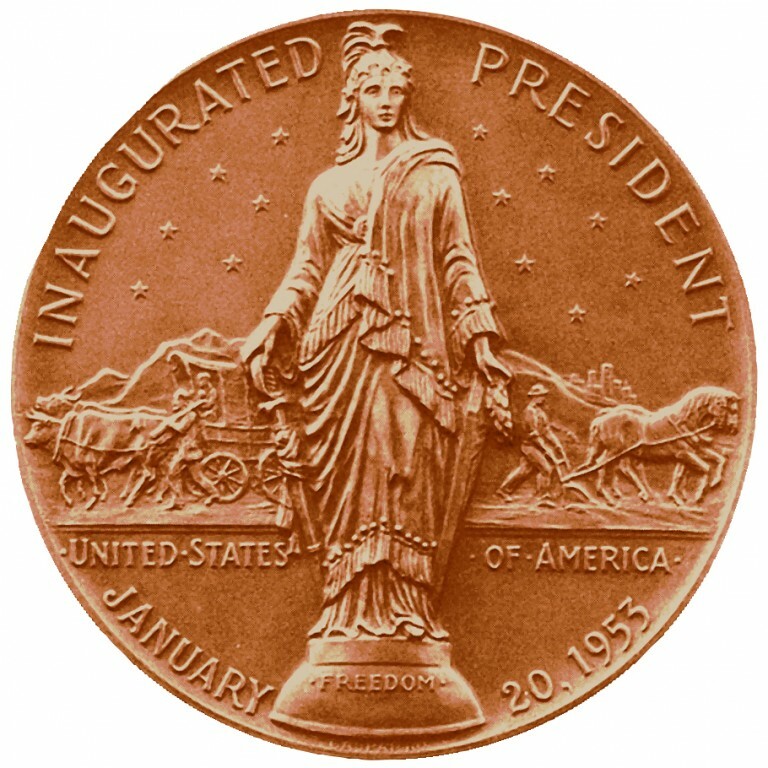 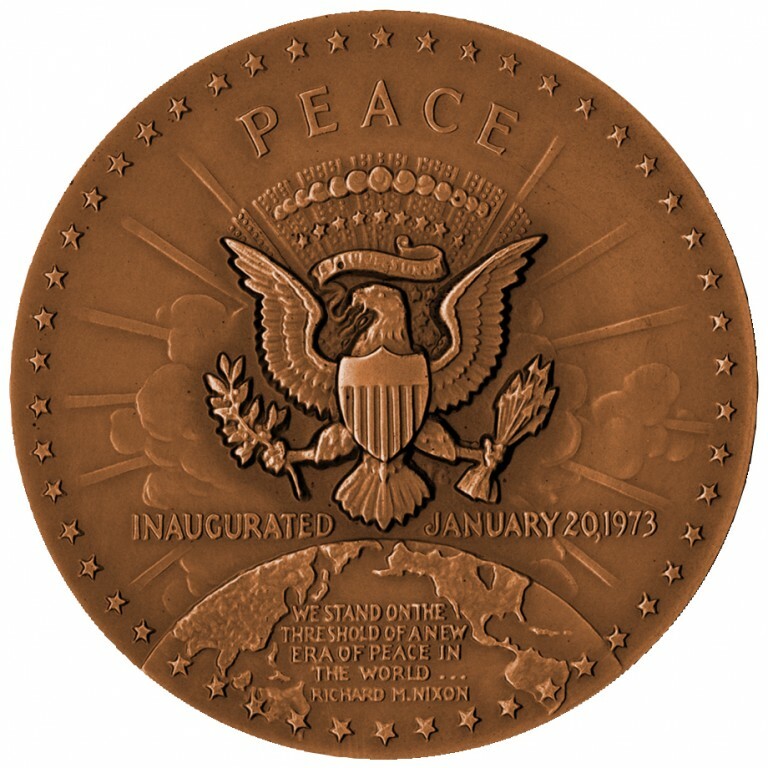 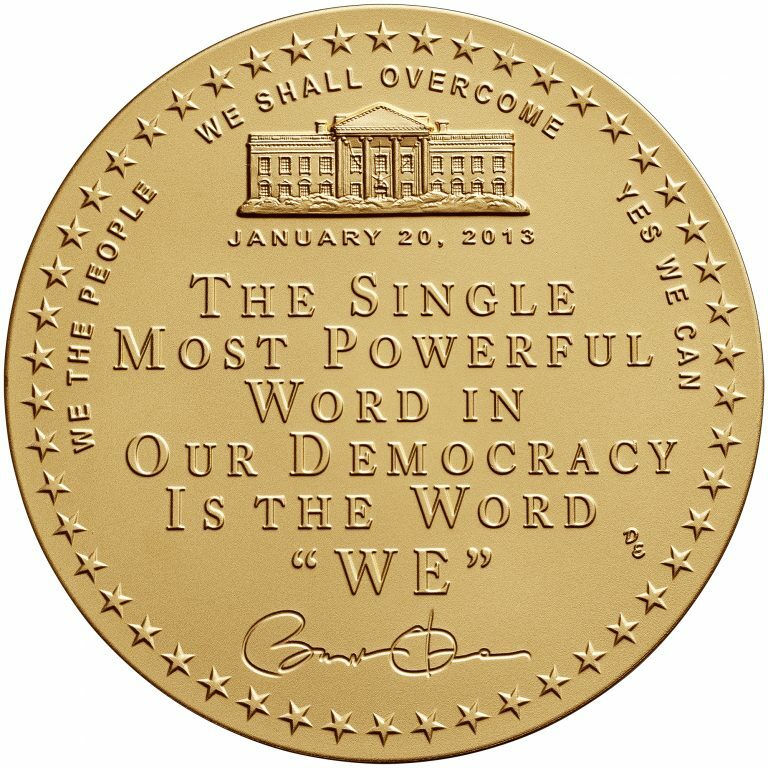 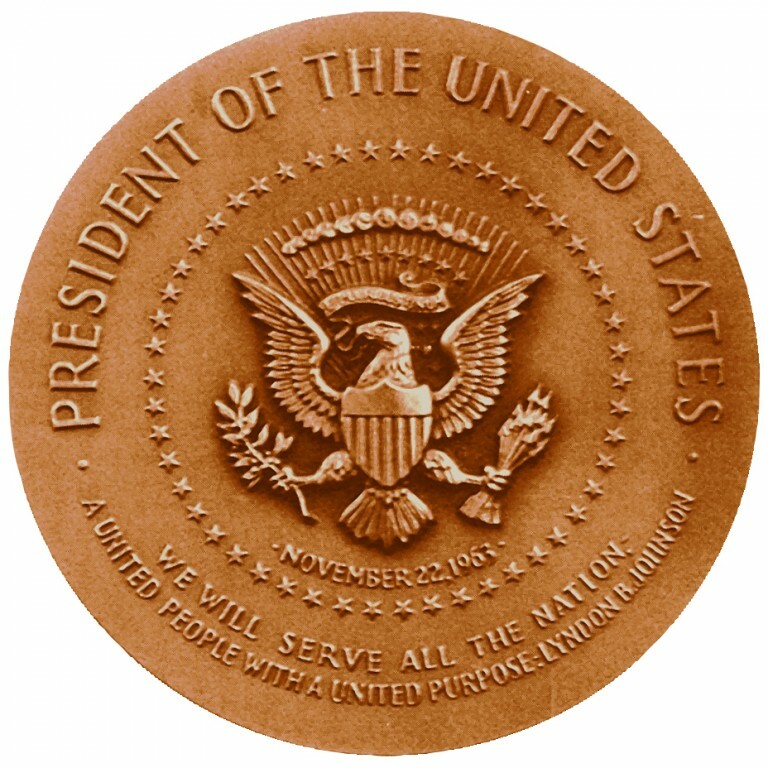 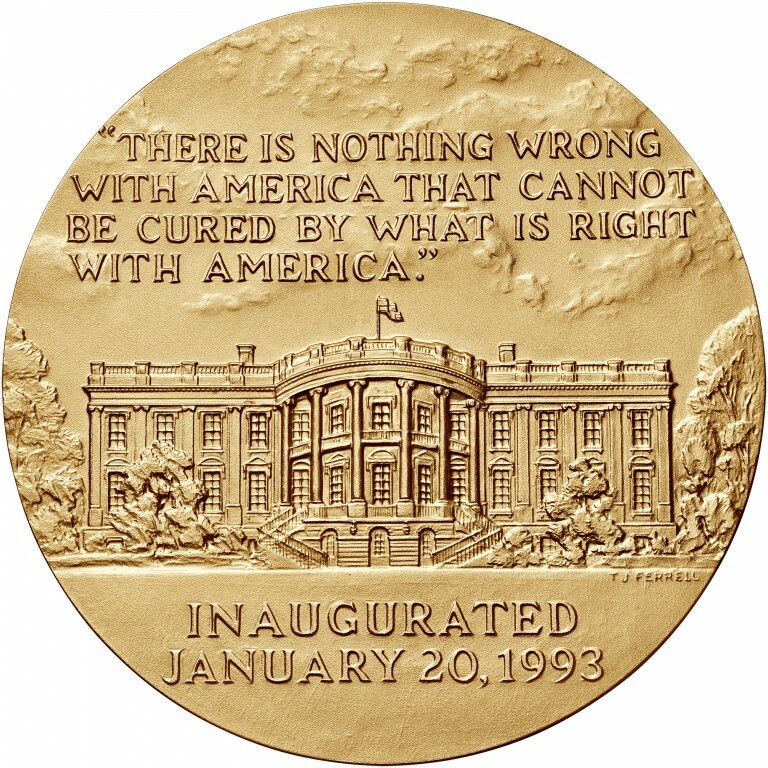 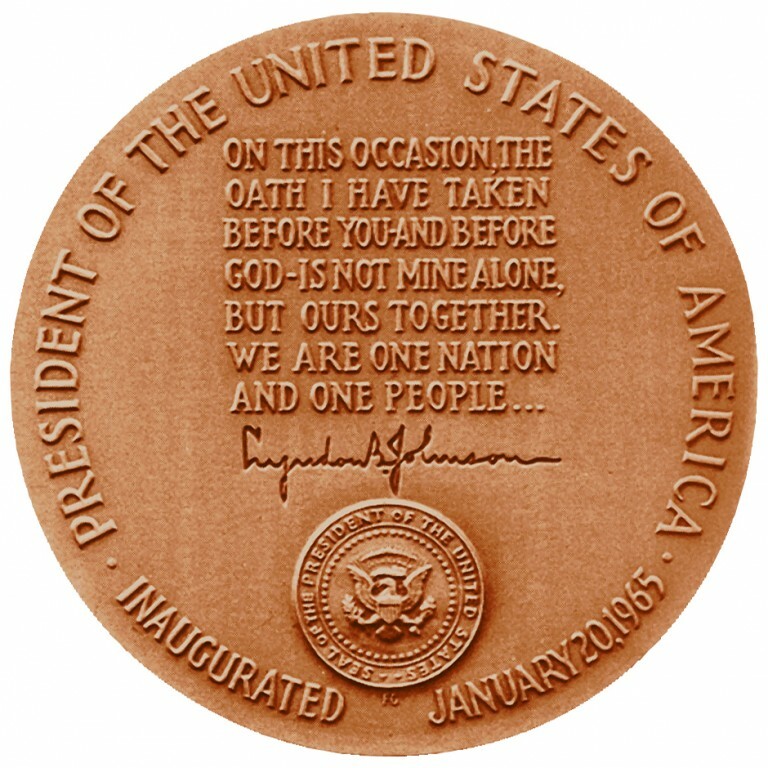 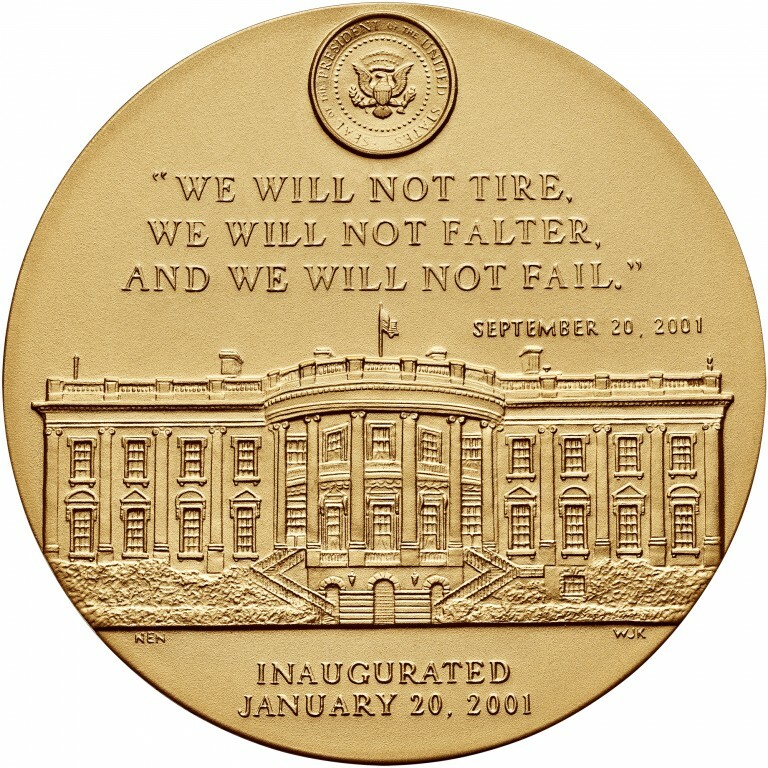 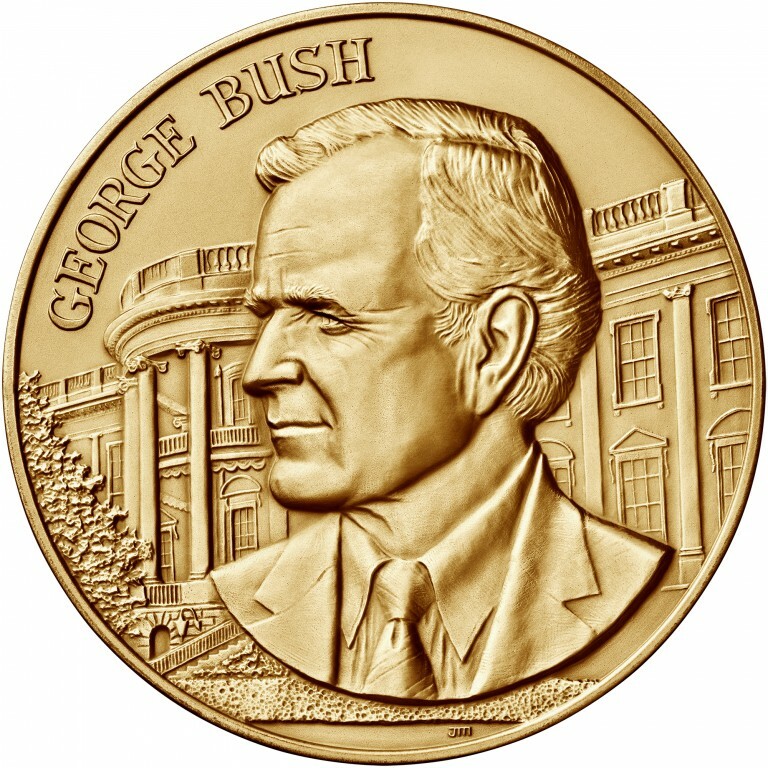 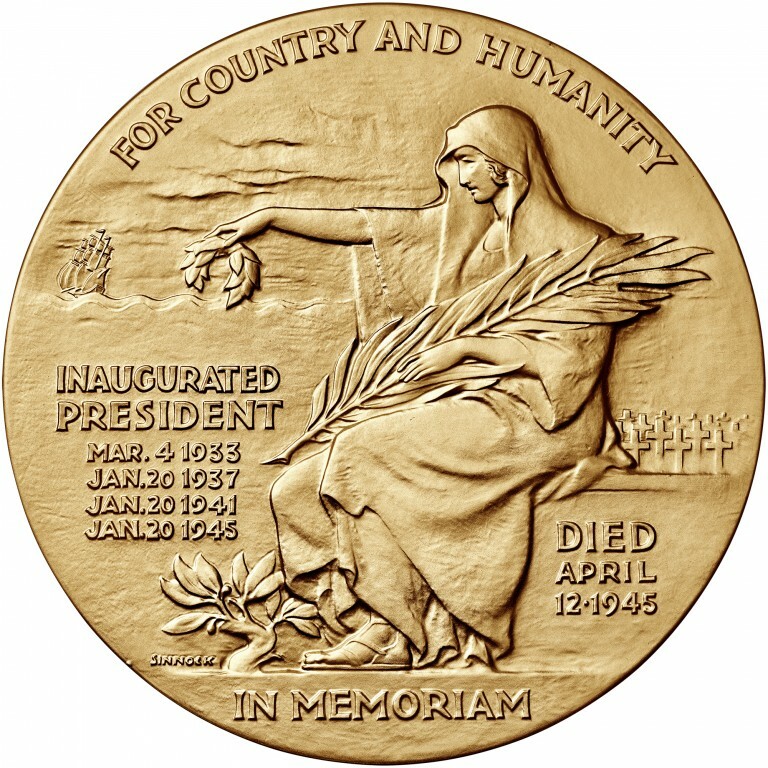 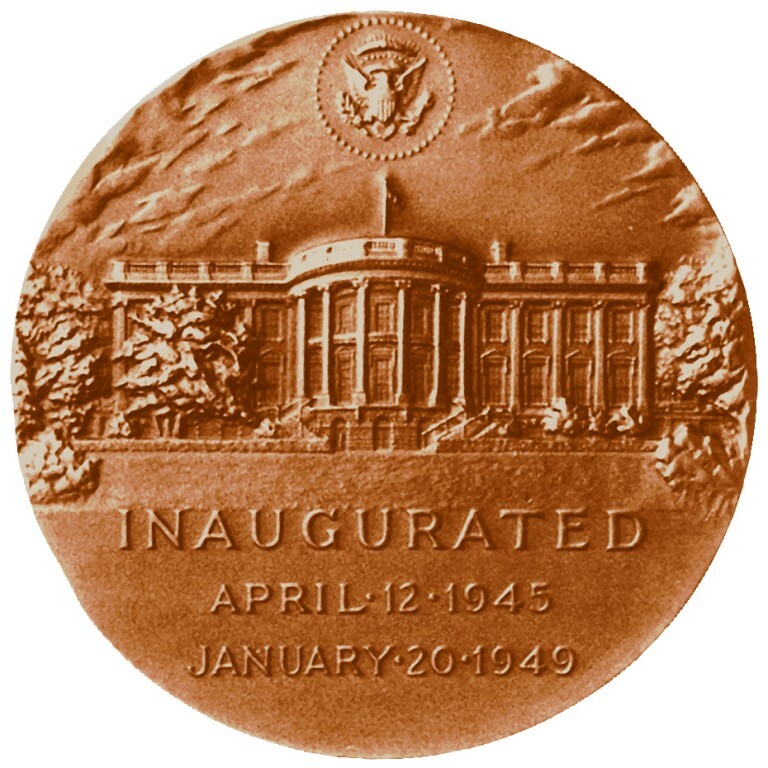 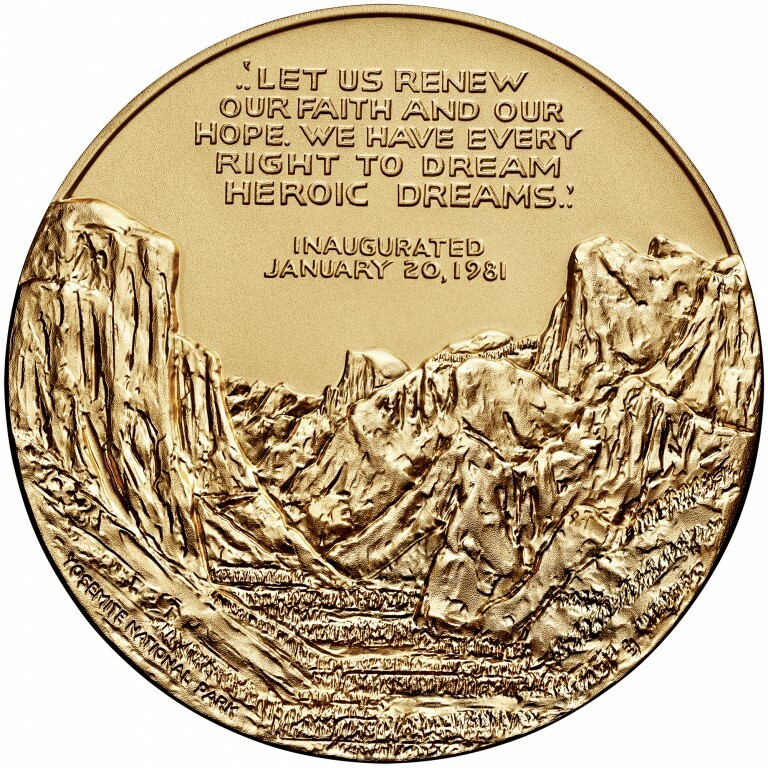 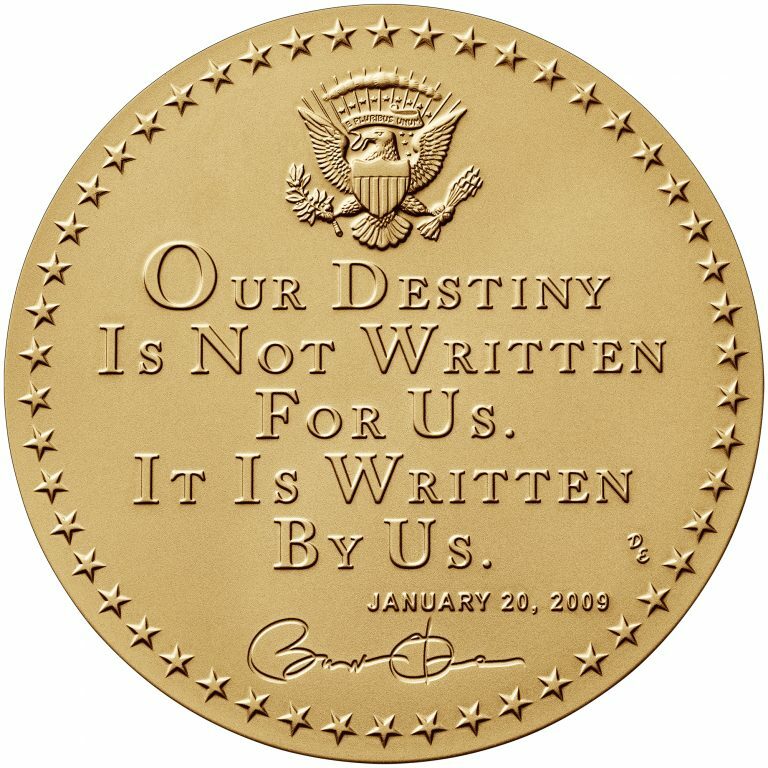 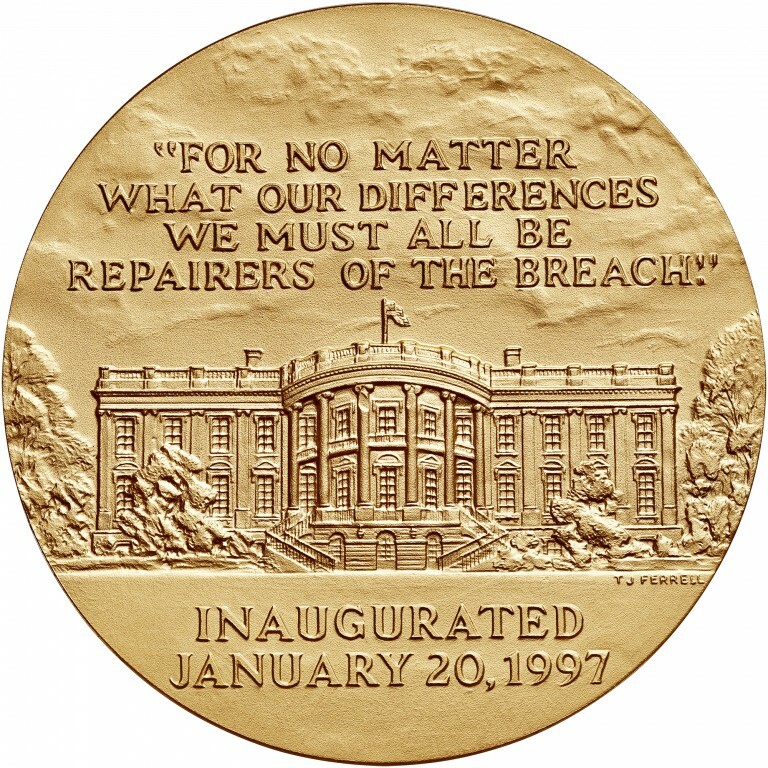 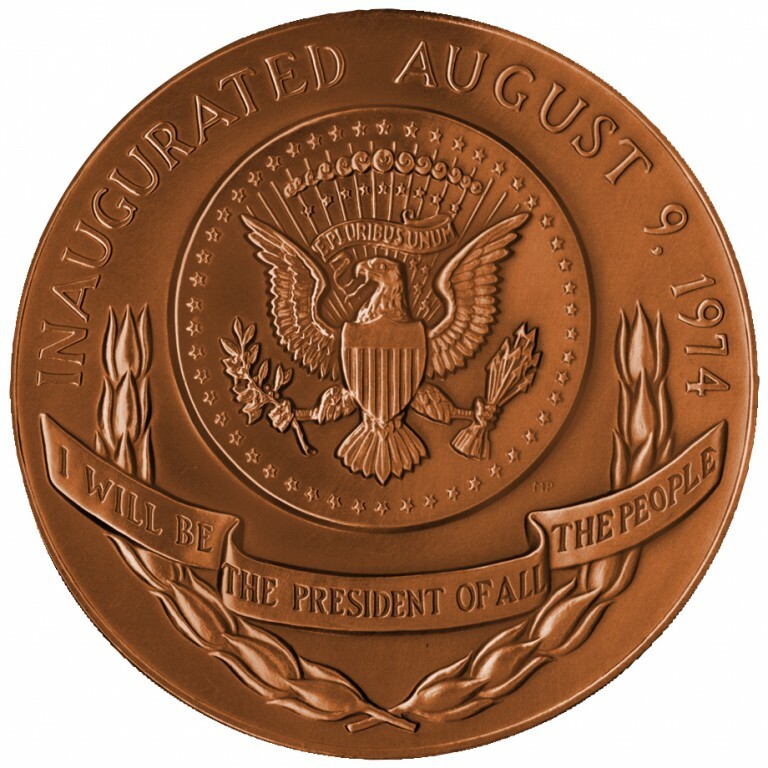 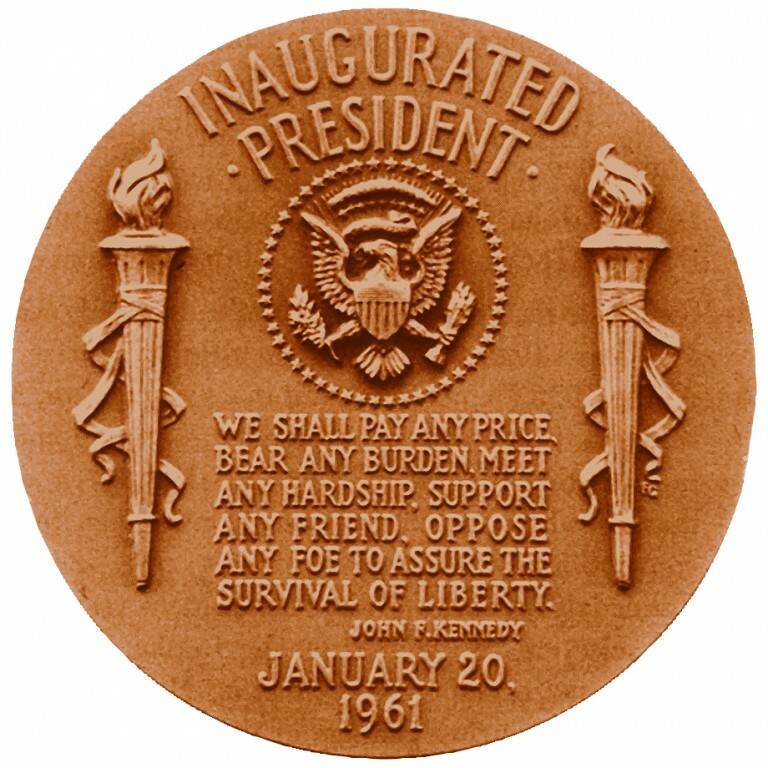 The Presidential Medals series began as the Peace Medals series. 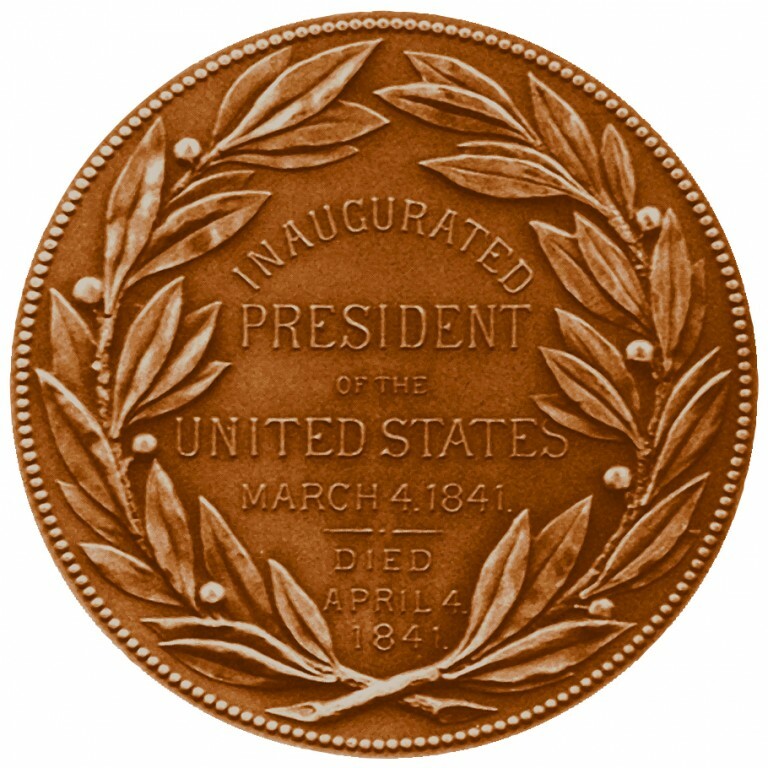 Presidents gave medals as a sign of peace with Native American tribes, when signing peace treaties with other nations, and at other events. 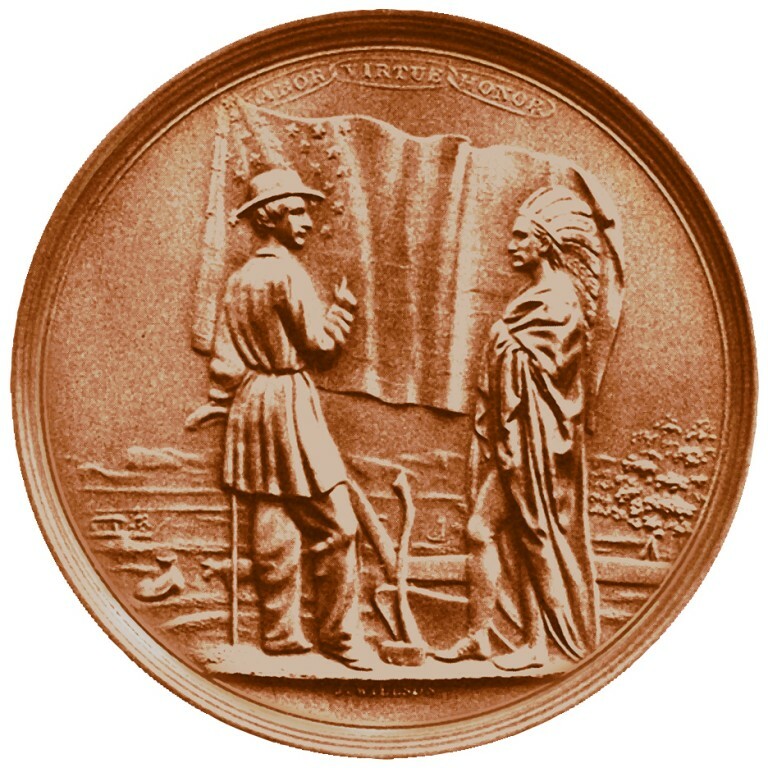 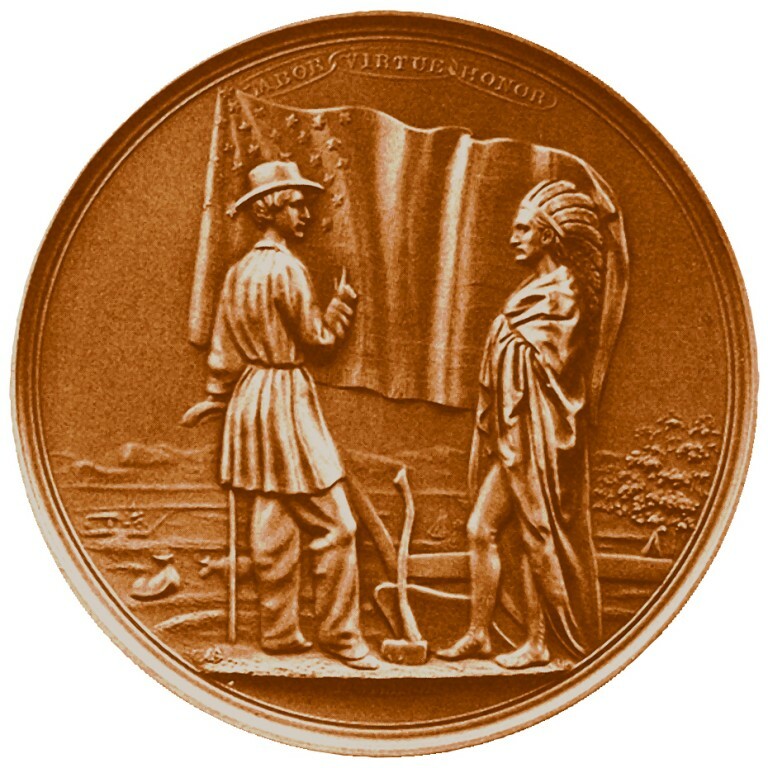 The tradition originated during the Colonial period when leaders gave medals to Native American chiefs to strengthen relations. 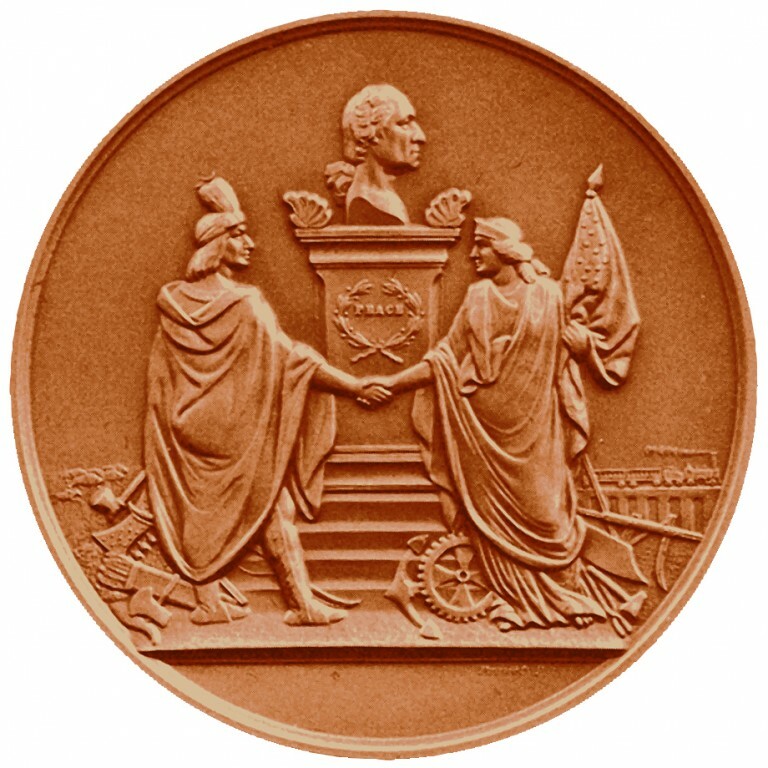 The Lewis and Clark expedition carried Thomas Jefferson’s peace medal in three different sizes, as well as medals from George Washington’s second term. 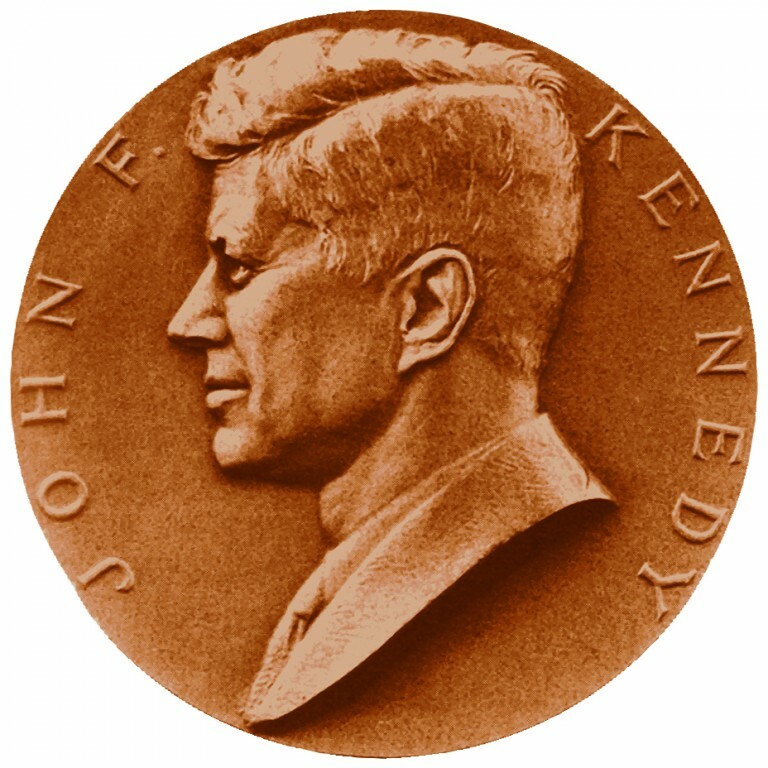 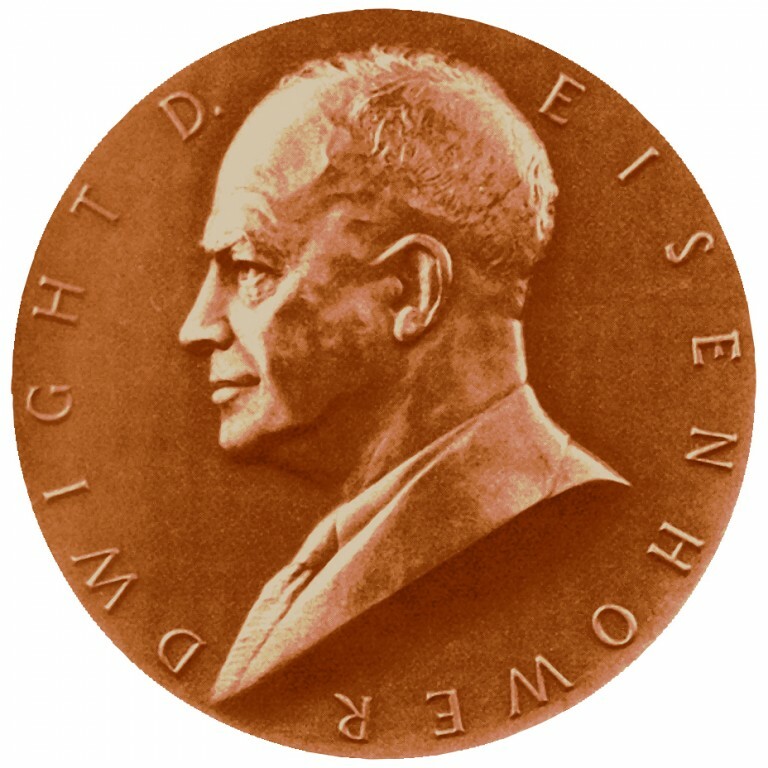 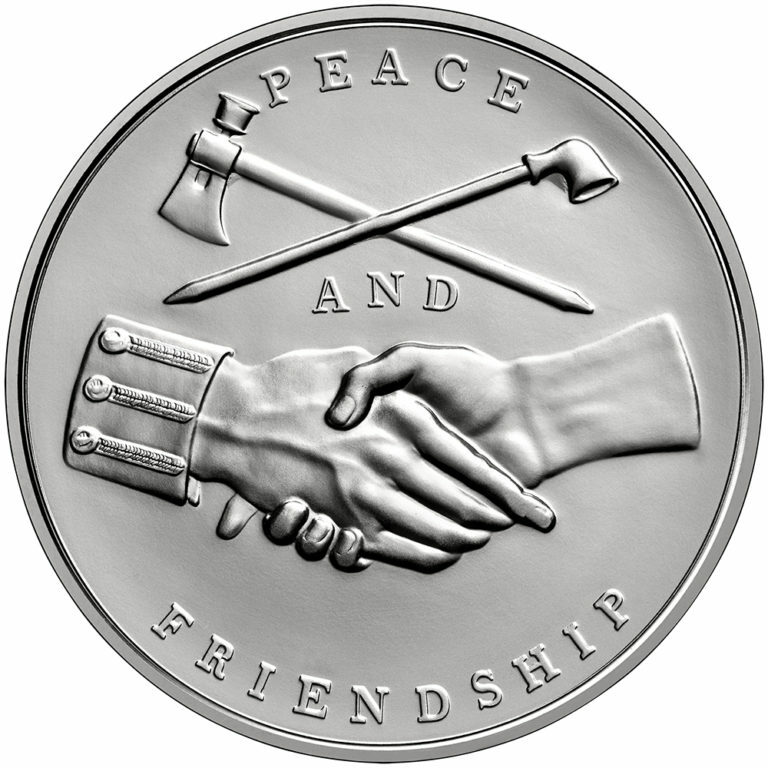 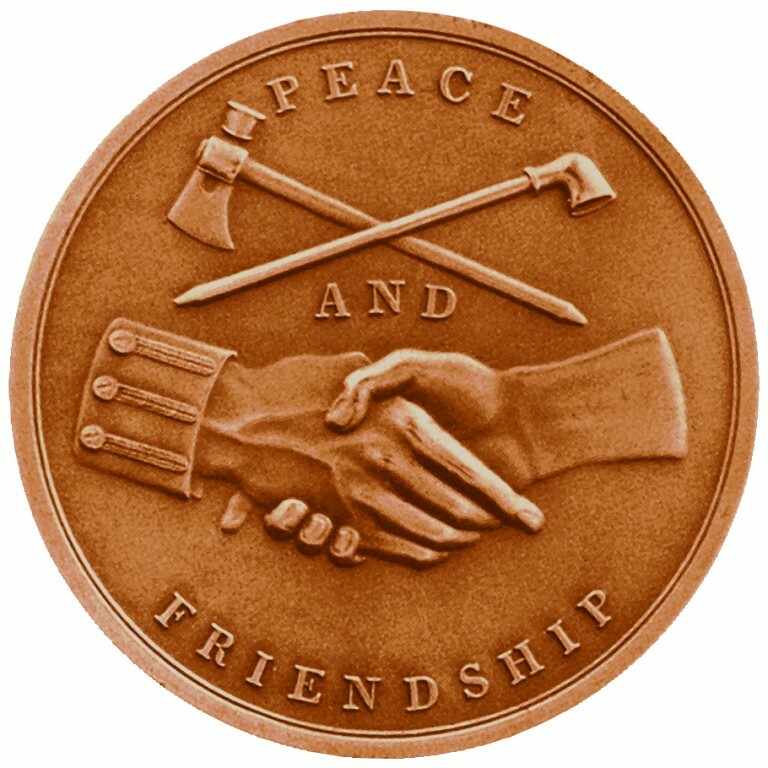 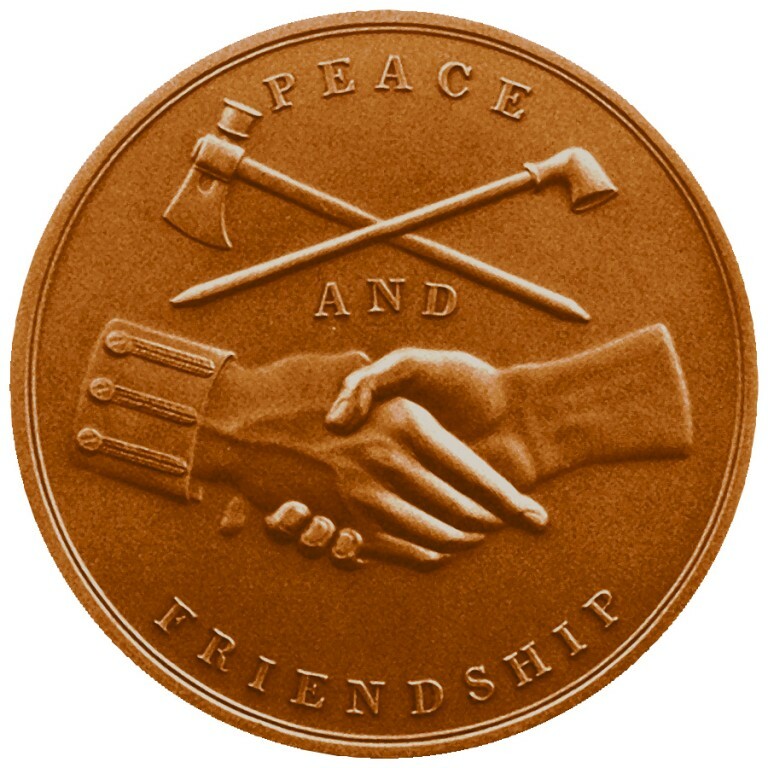 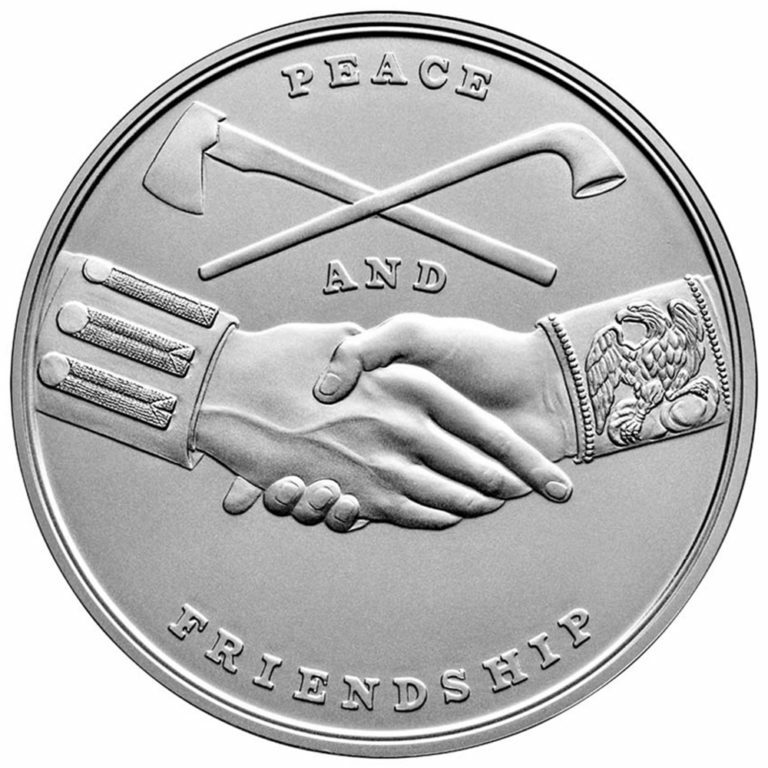 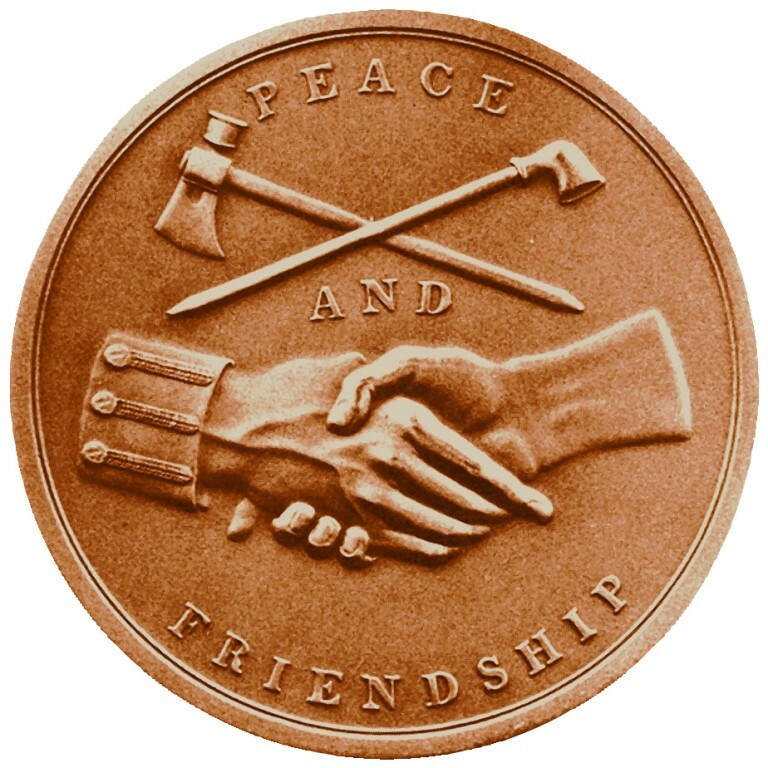 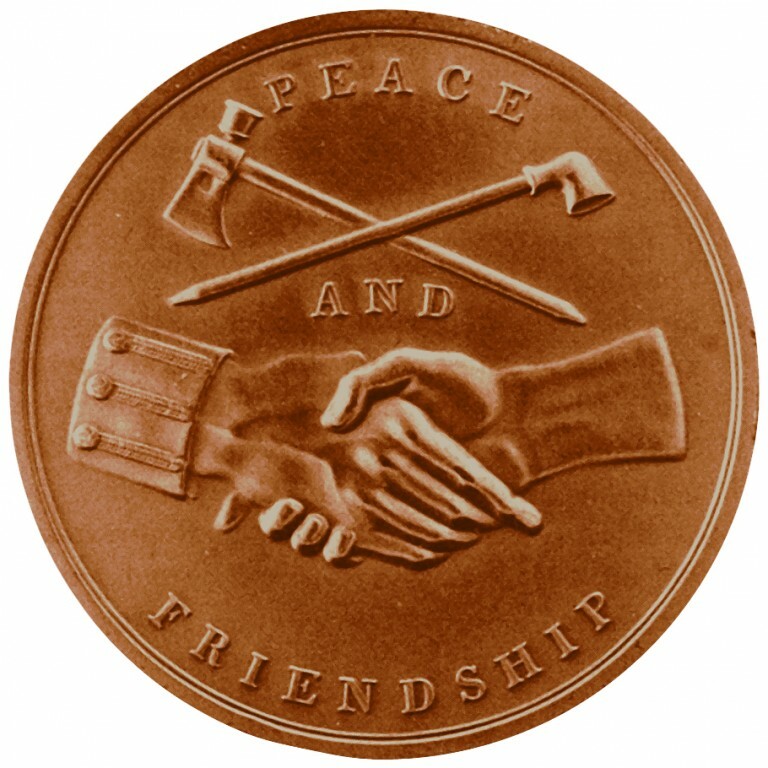 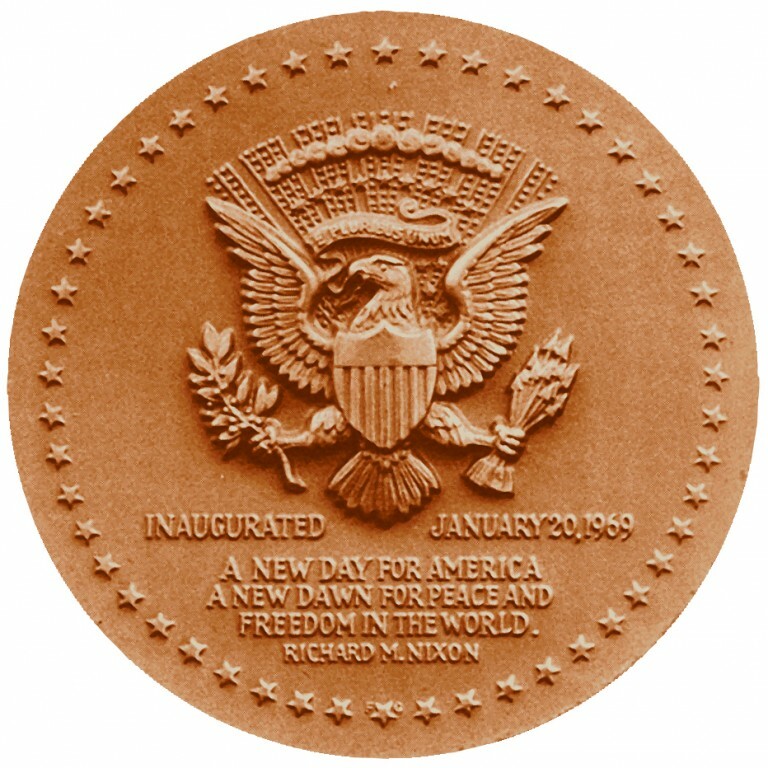 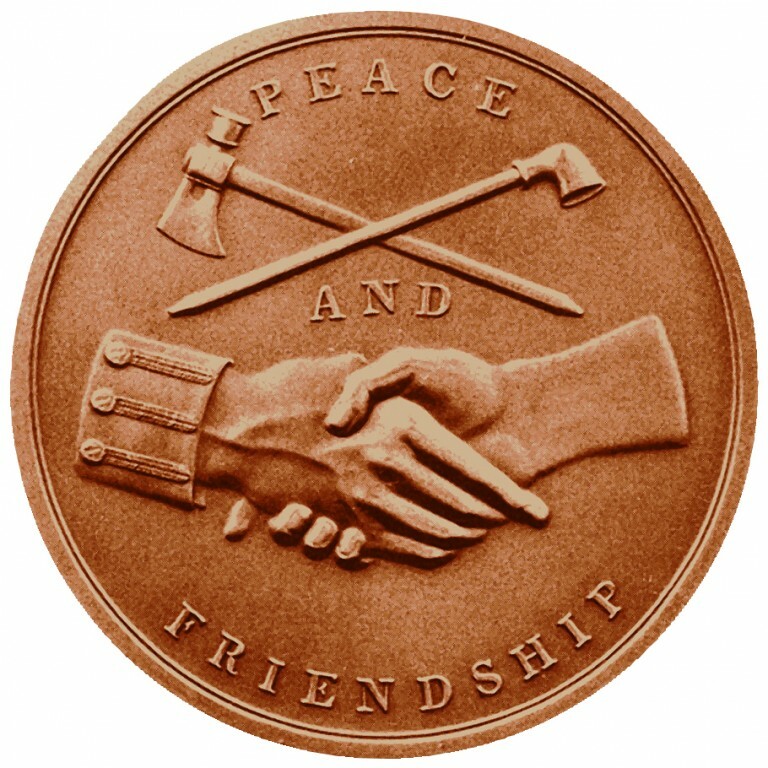 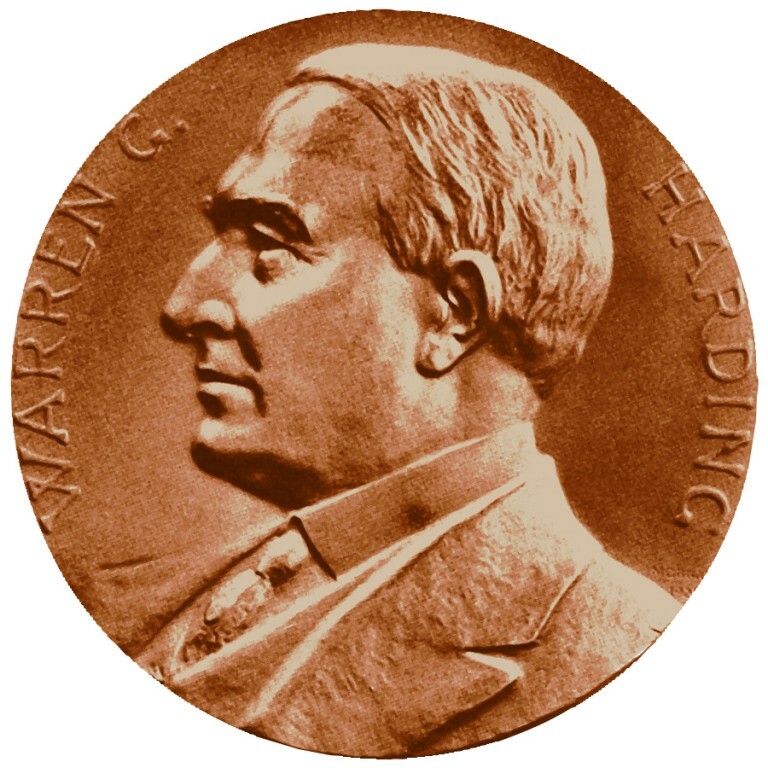 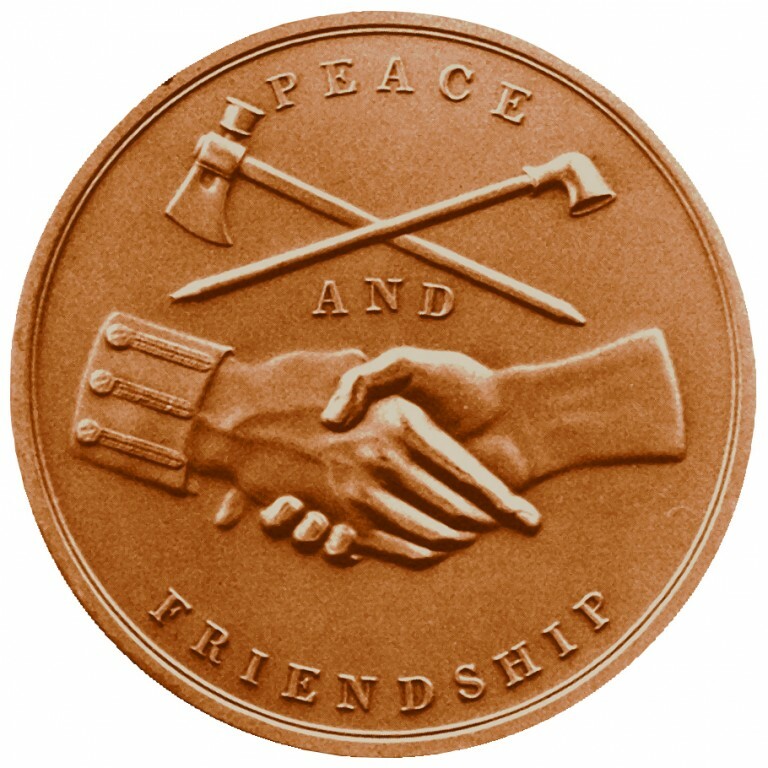 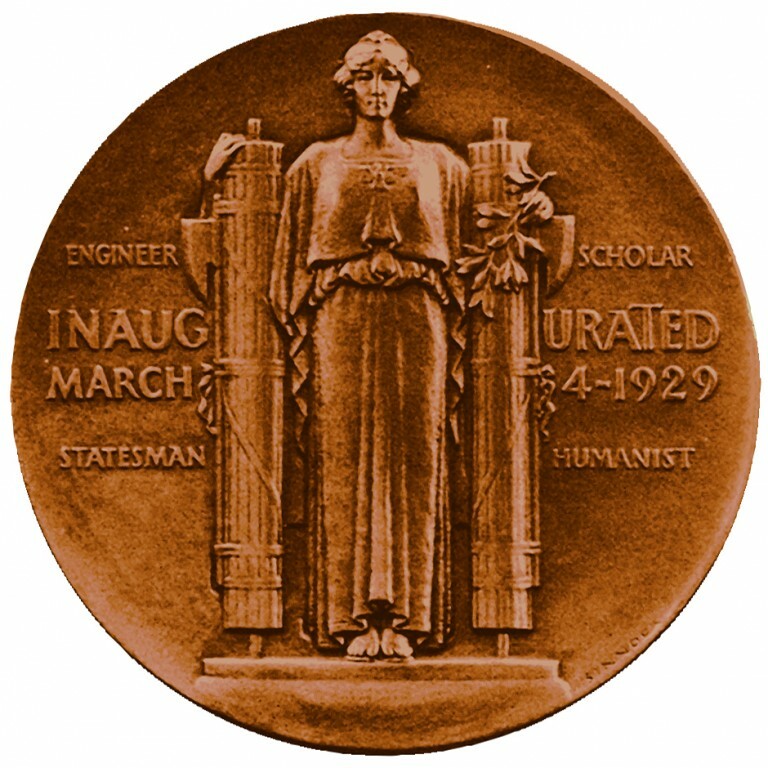 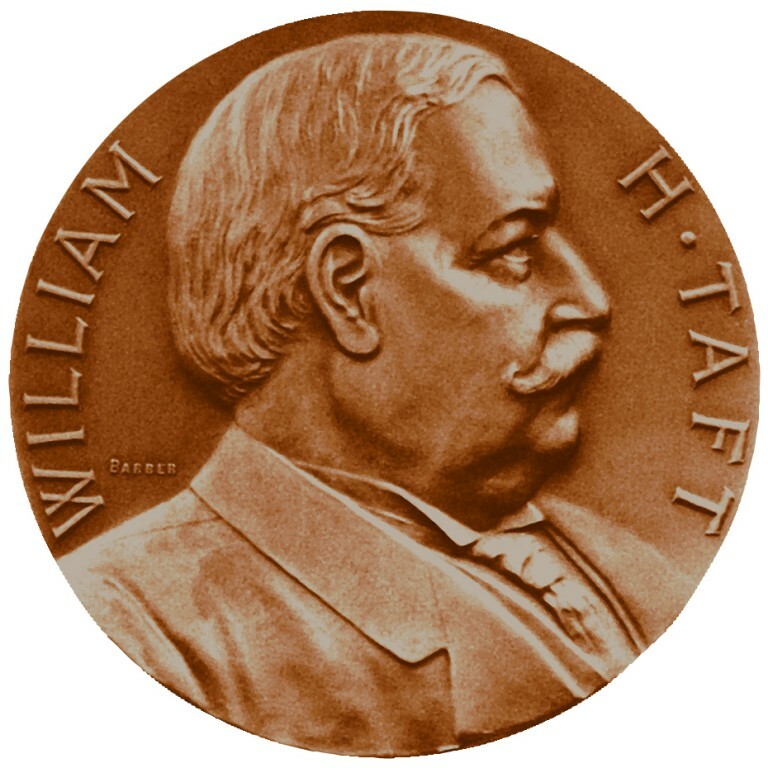 Medal production was not an original function of the Mint, so peace medals were contracted out – often to Mint employees using Mint equipment after hours. 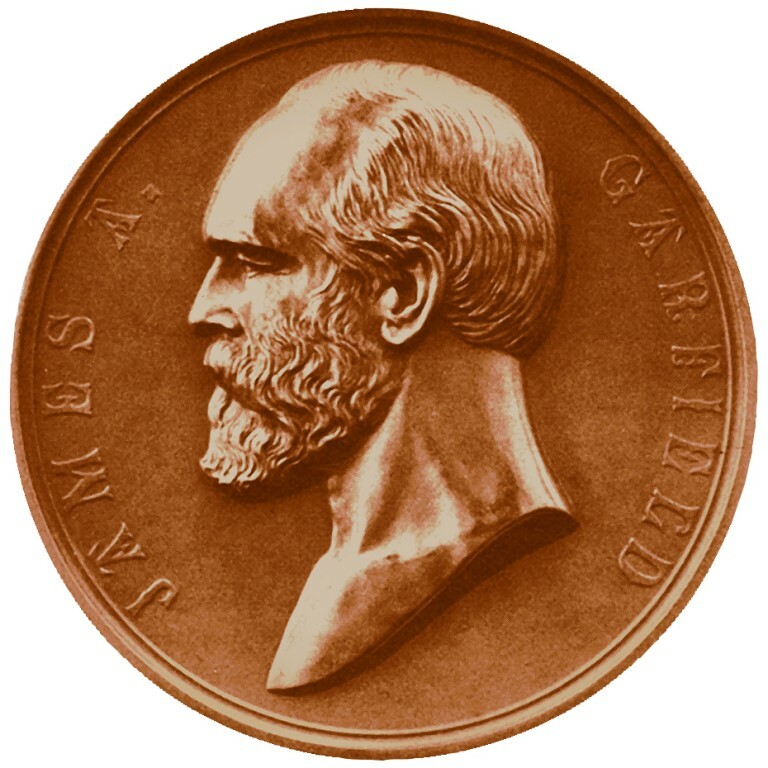 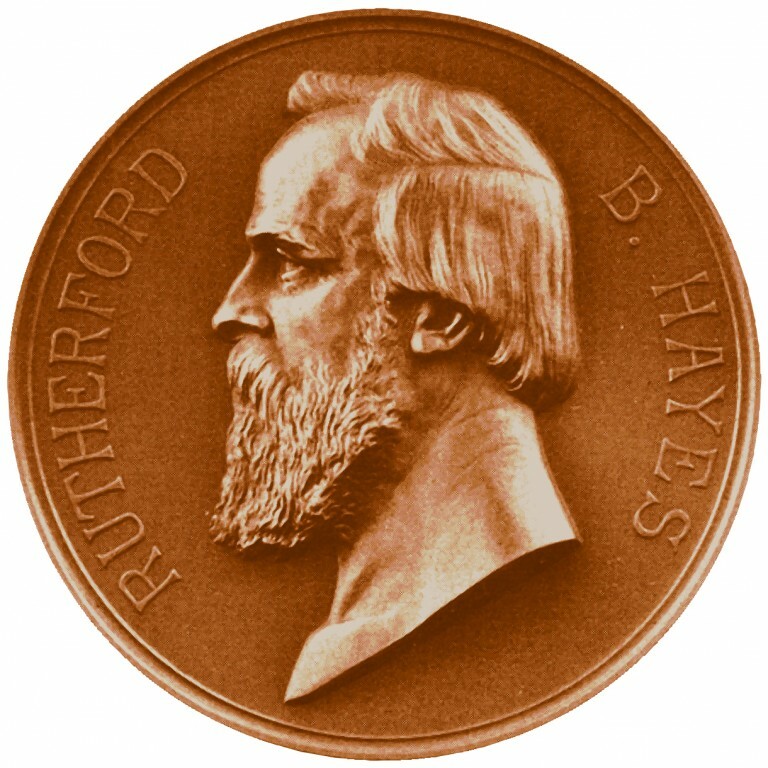 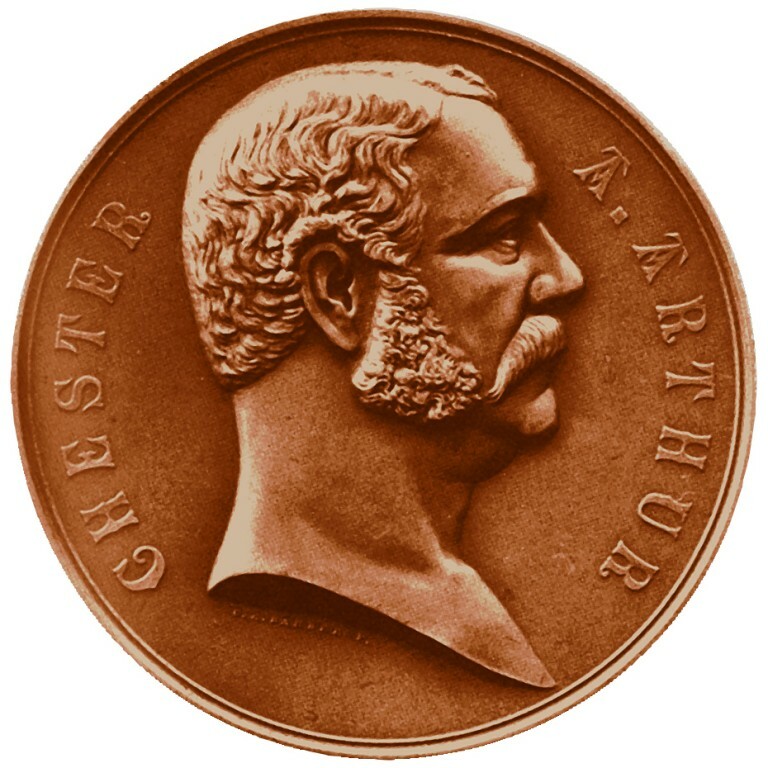 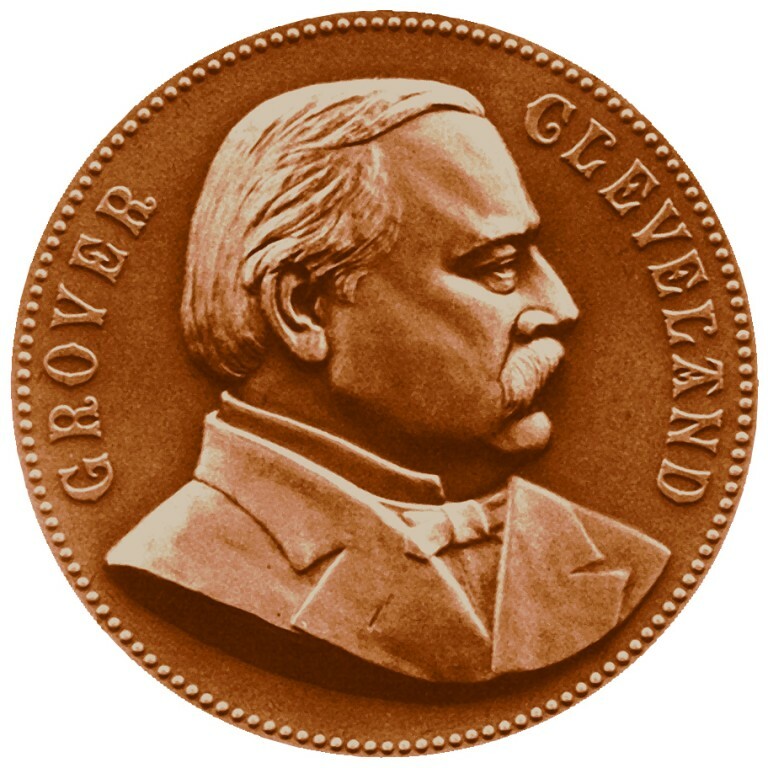 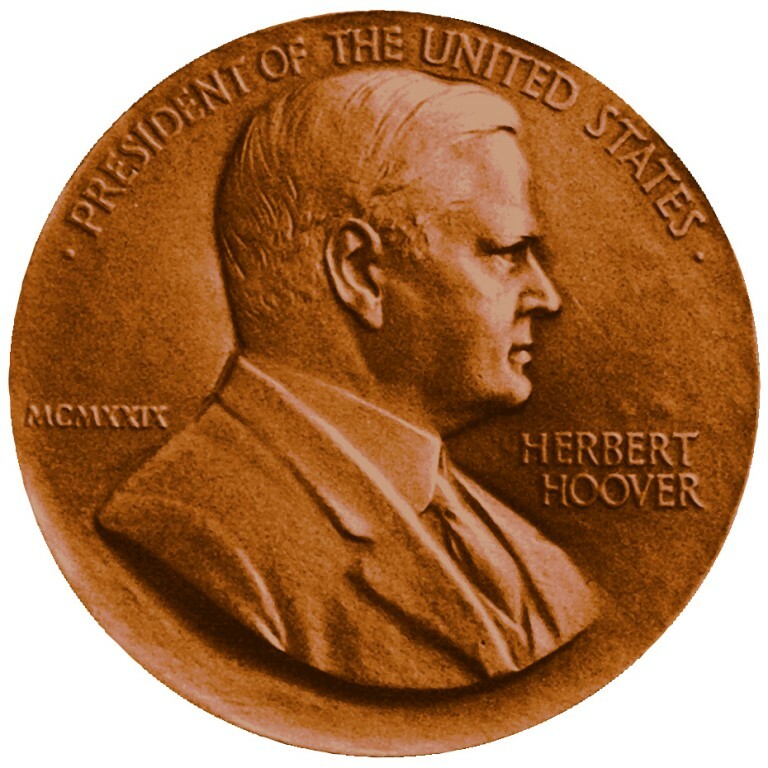 Starting with Rutherford B. Hayes, the Mint took over medal production and the Peace Medals series transitioned to the Presidential Medals series. 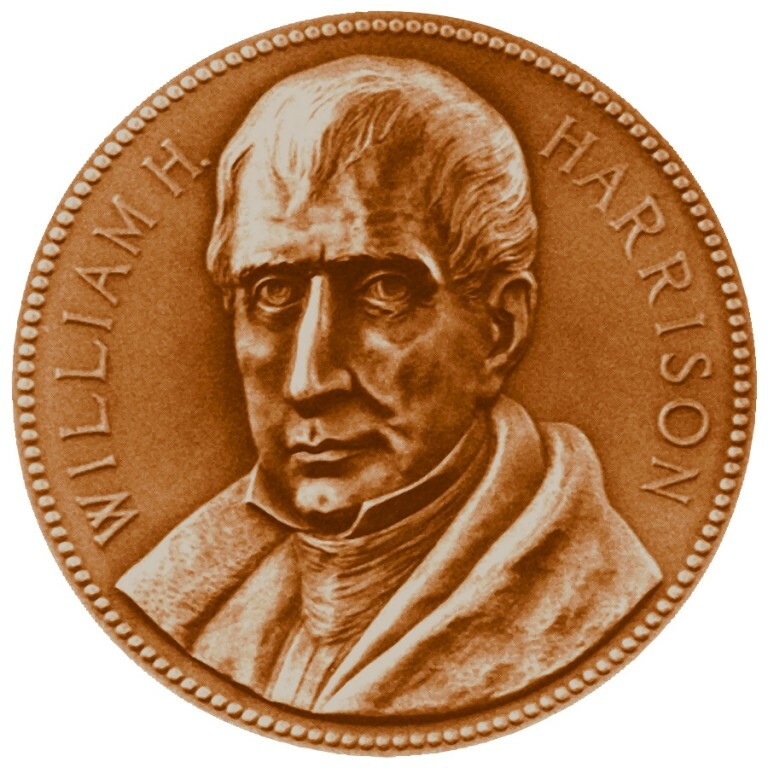 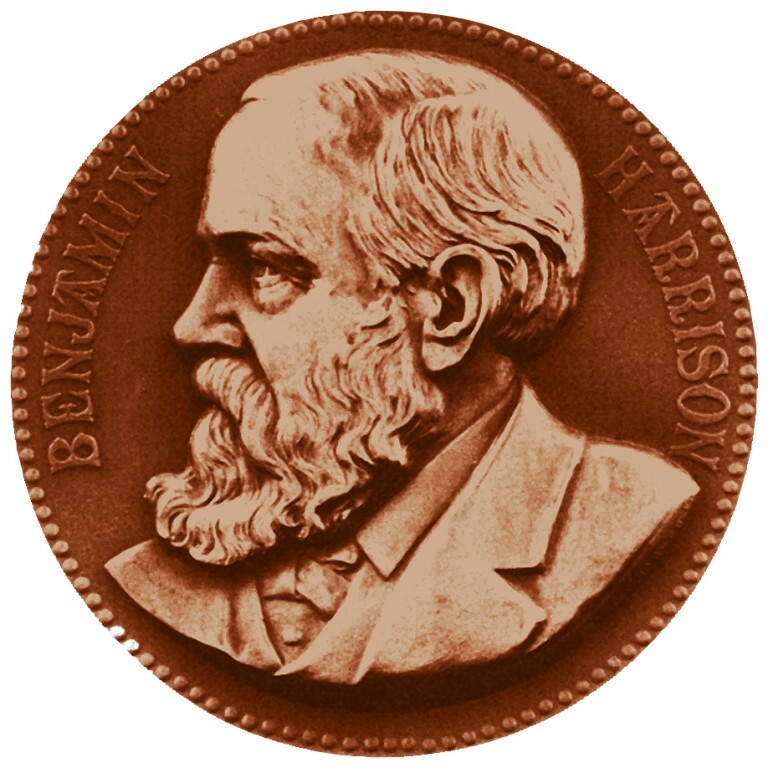 The Peace Medals series continued concurrently for four more presidents, ending with Benjamin Harrison. 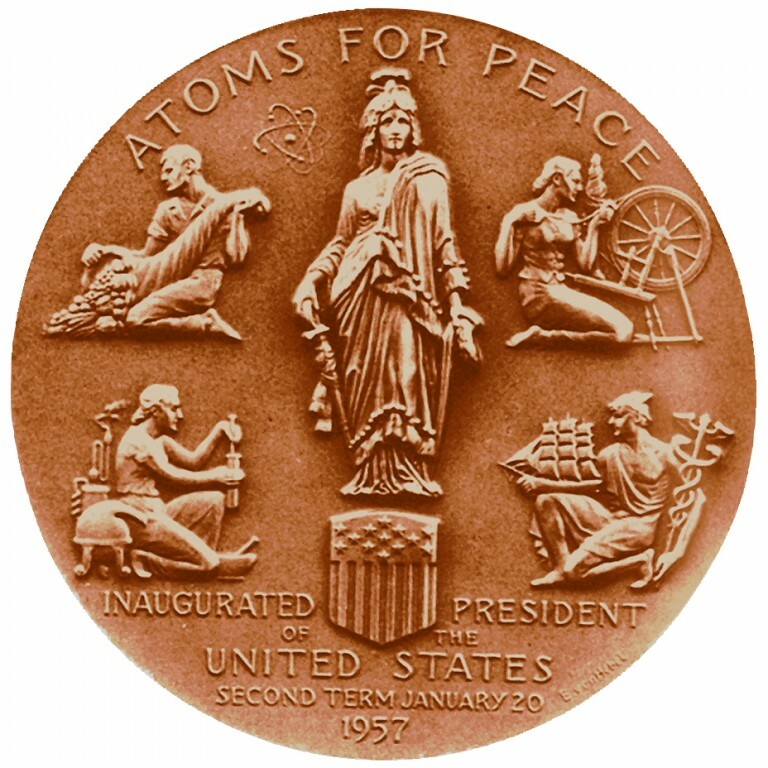 By that time, the primary function of the medals as symbols of peace and allegiance had waned. 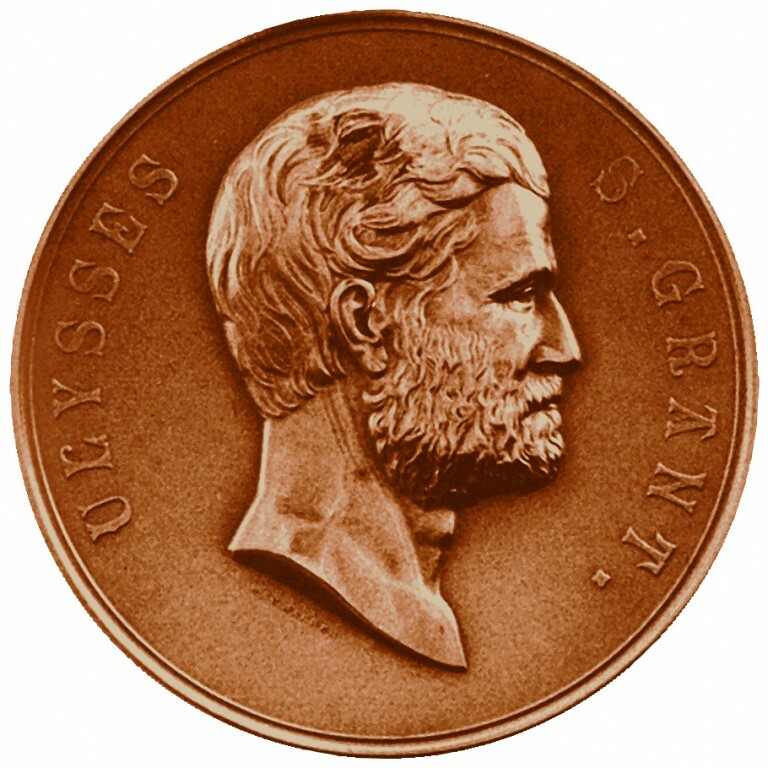 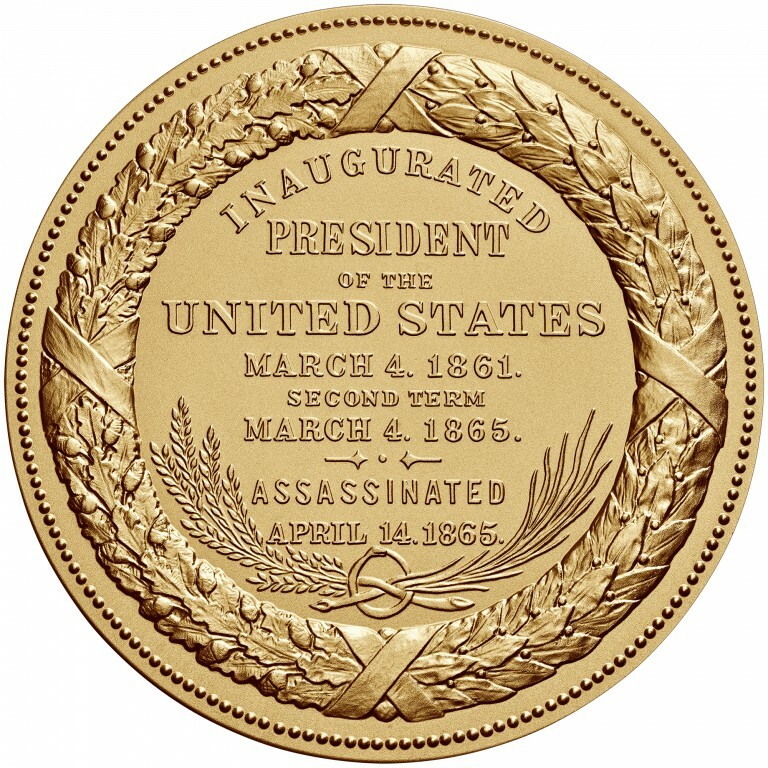 The current Presidential Medals series features peace medal designs until the Ulysses S. Grant medal, with some exceptions. 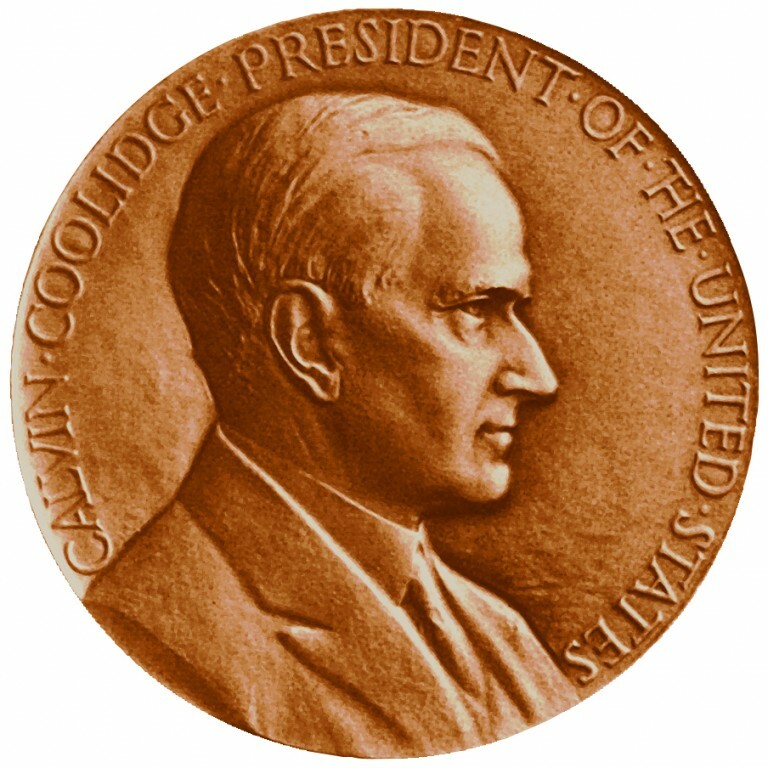 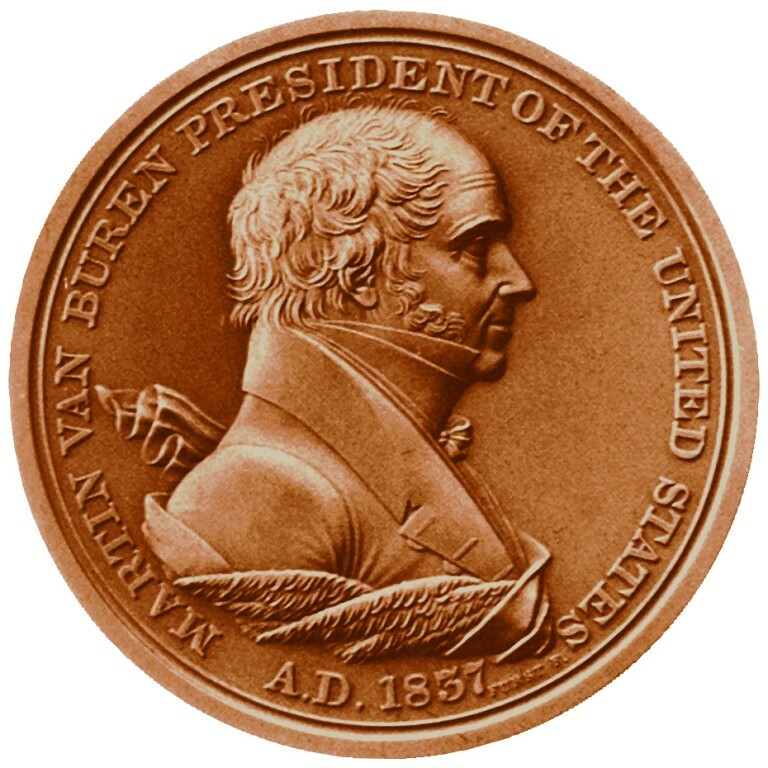 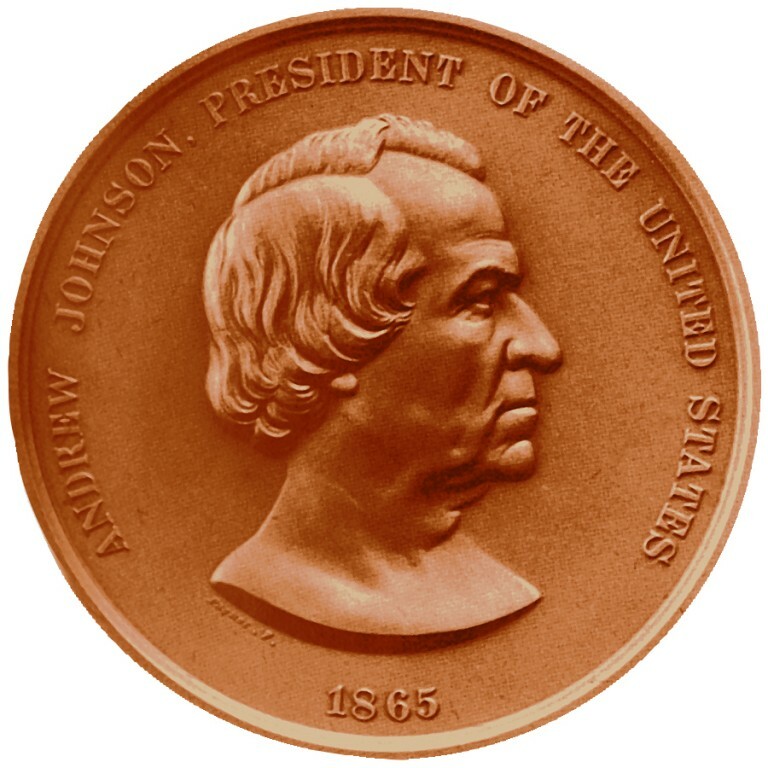 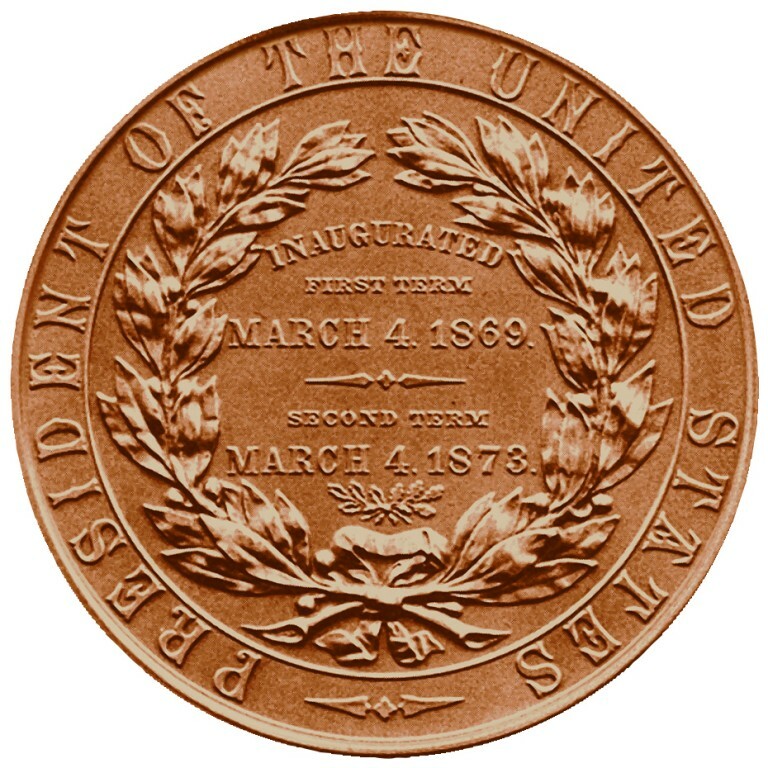 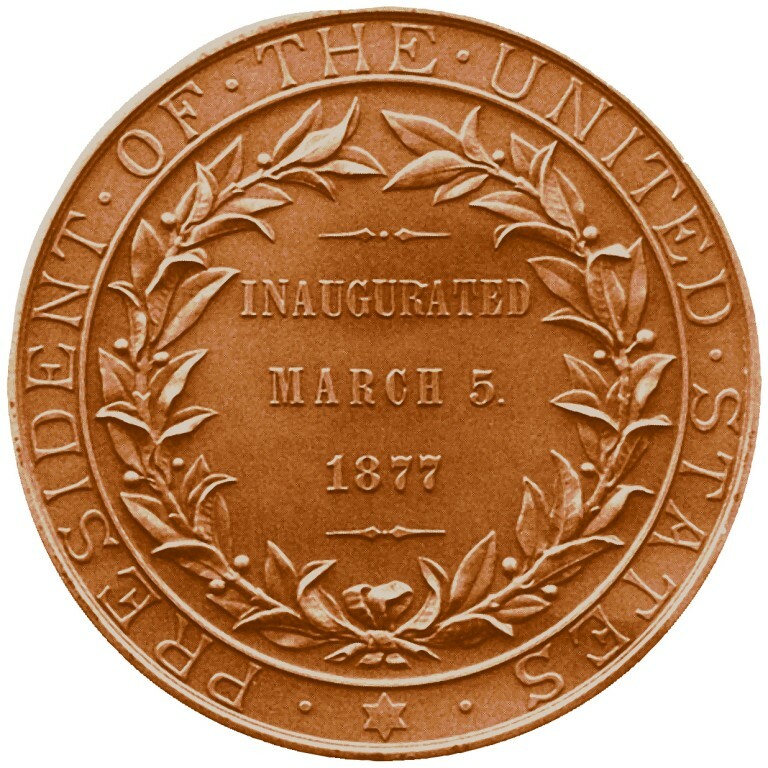 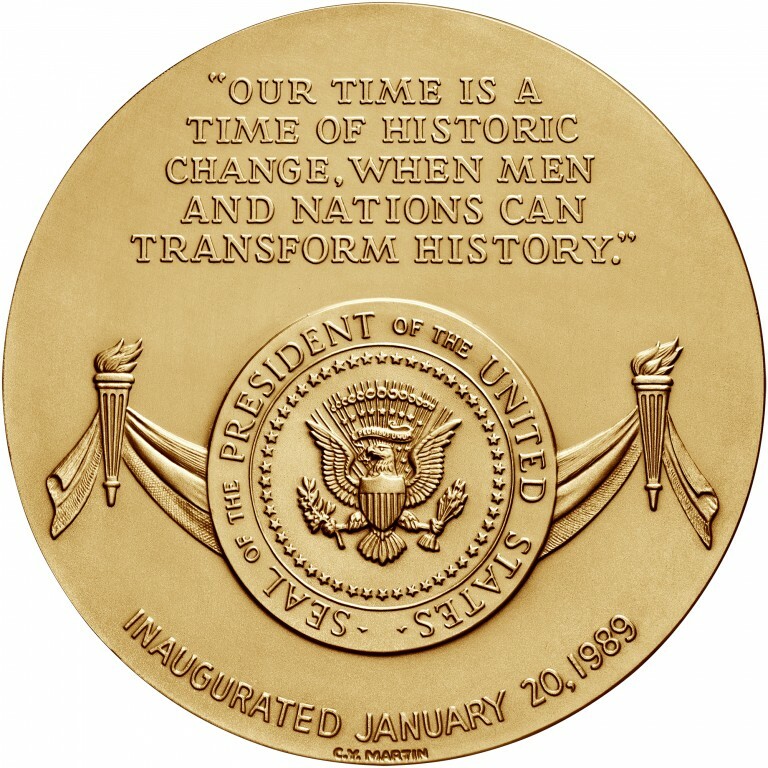 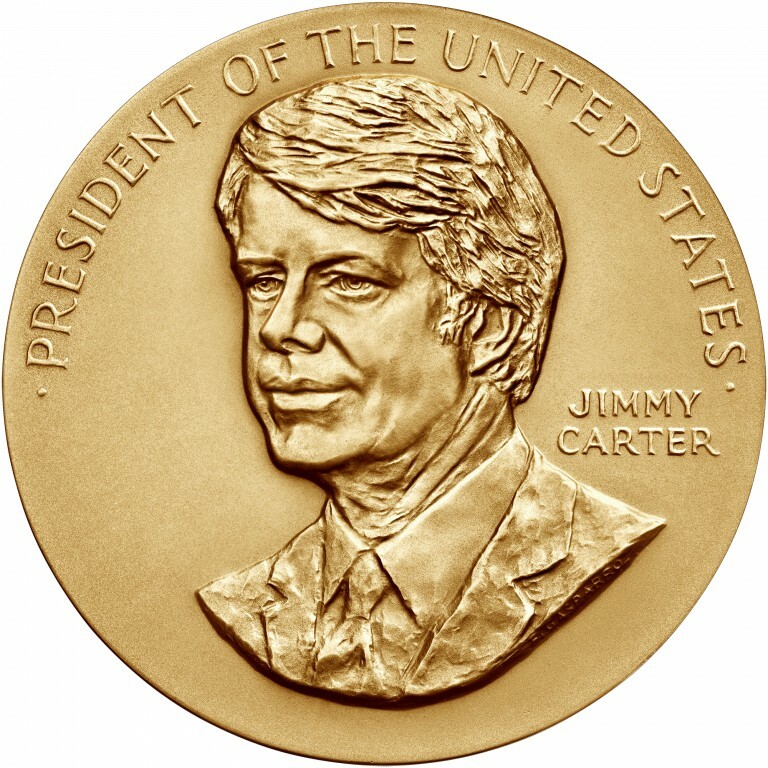 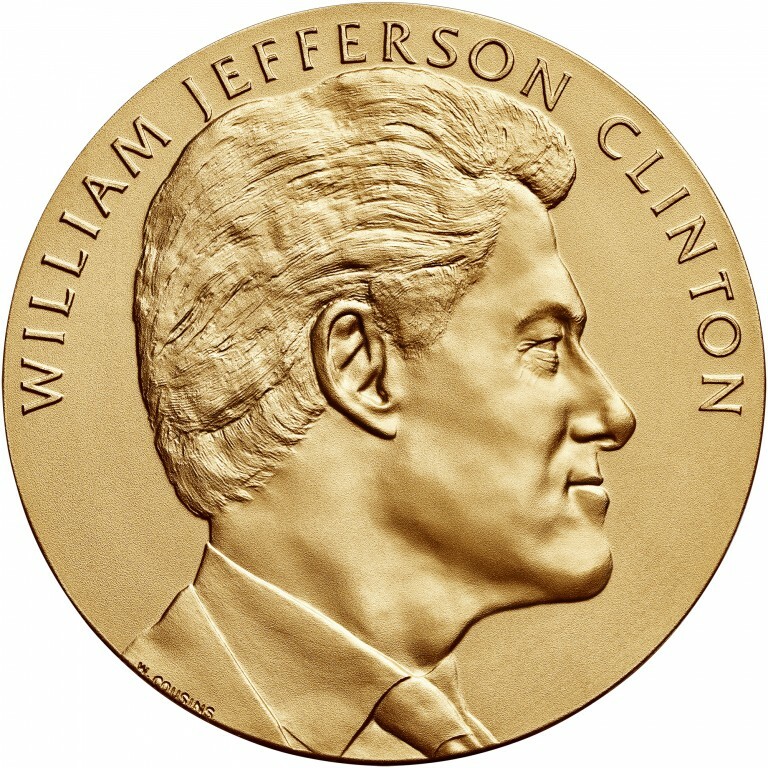 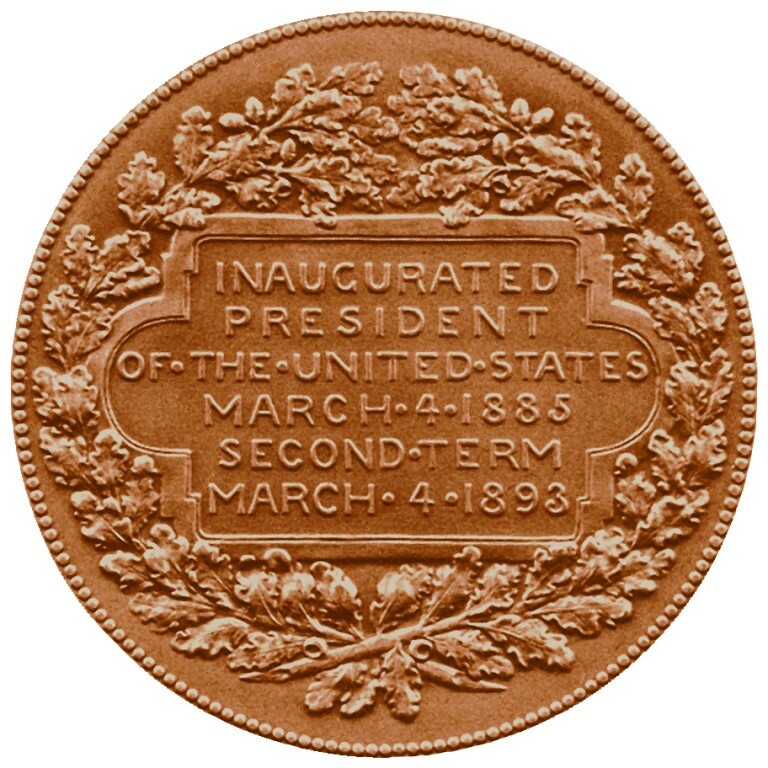 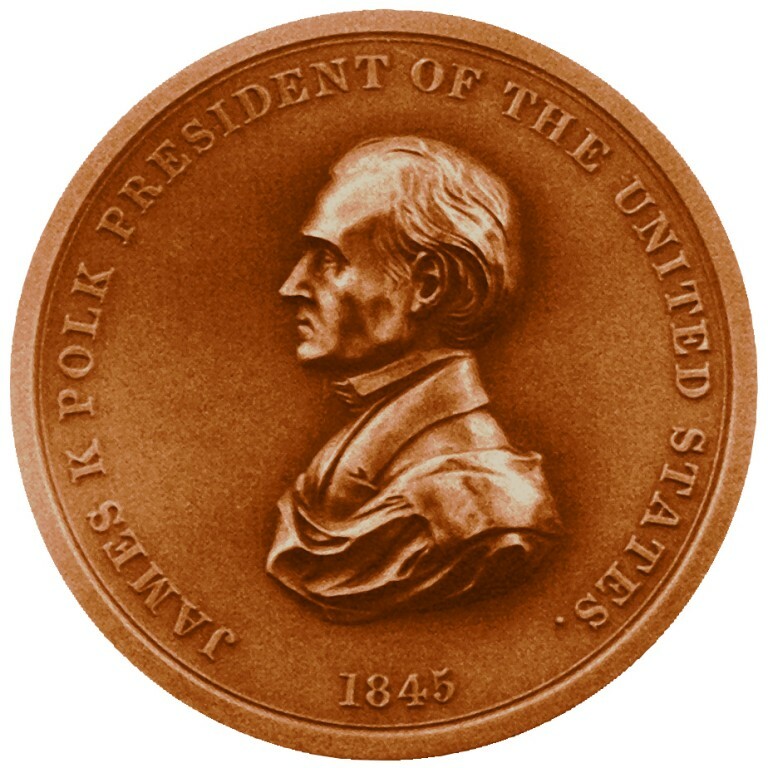 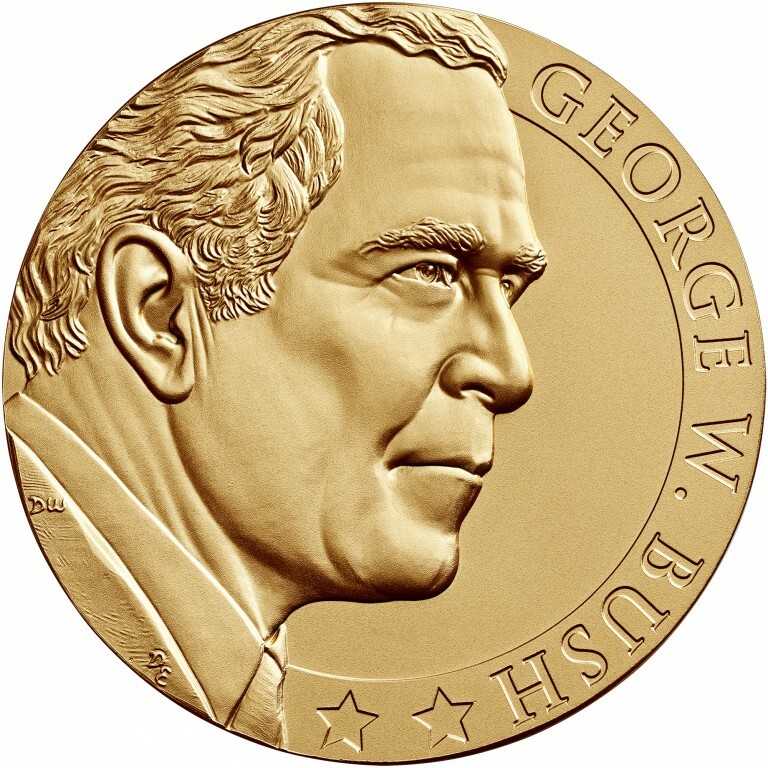 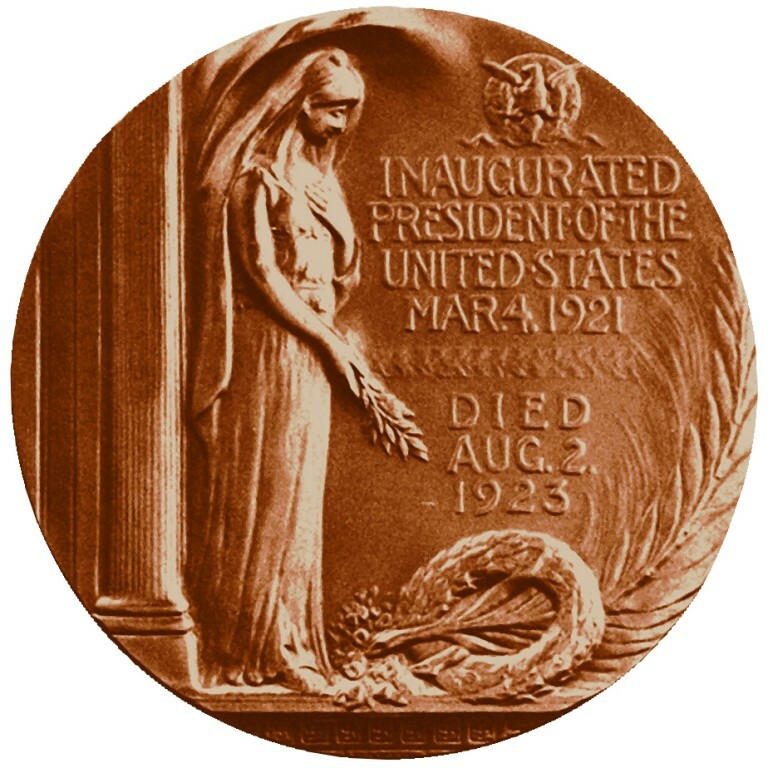 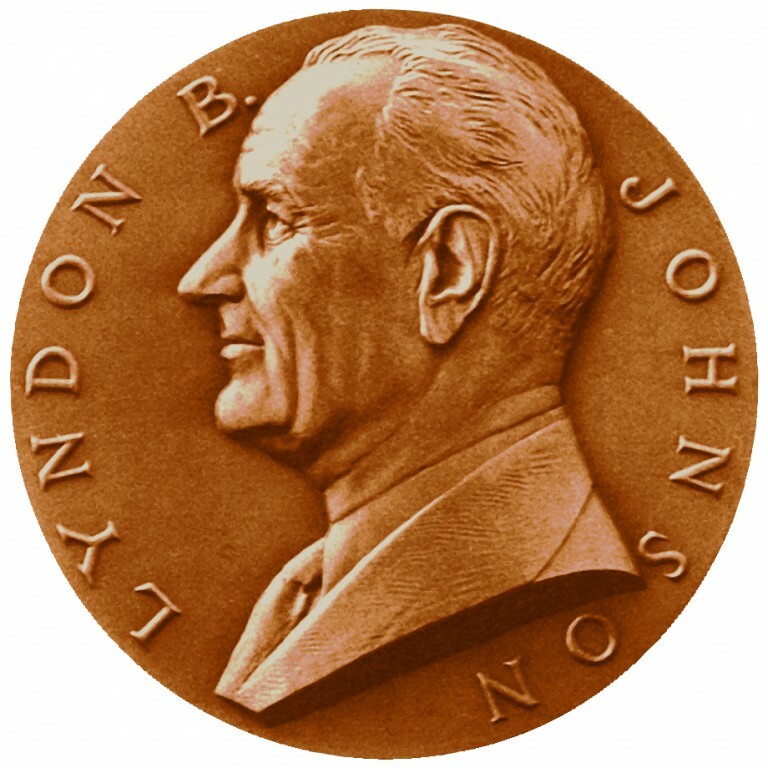 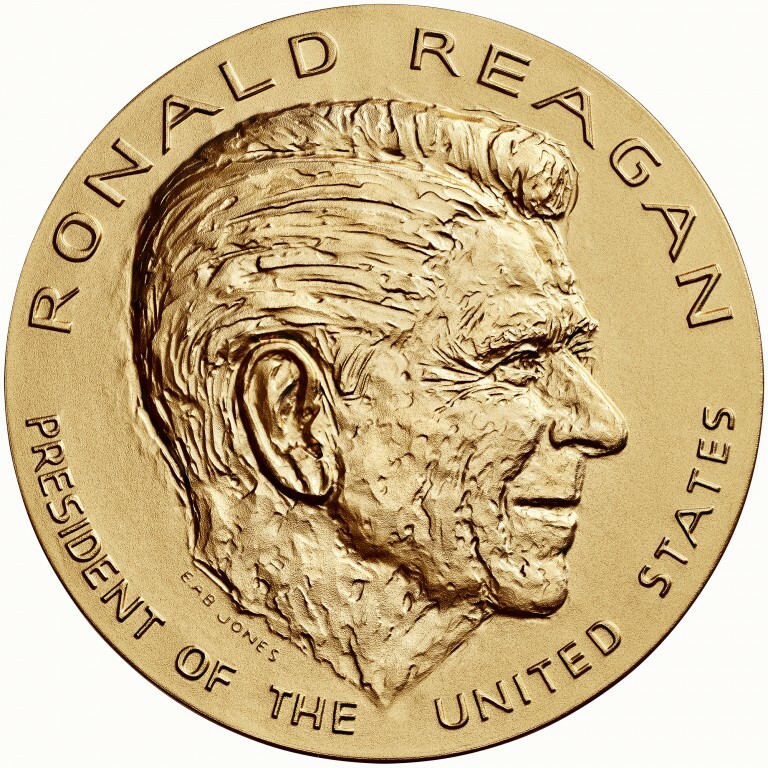 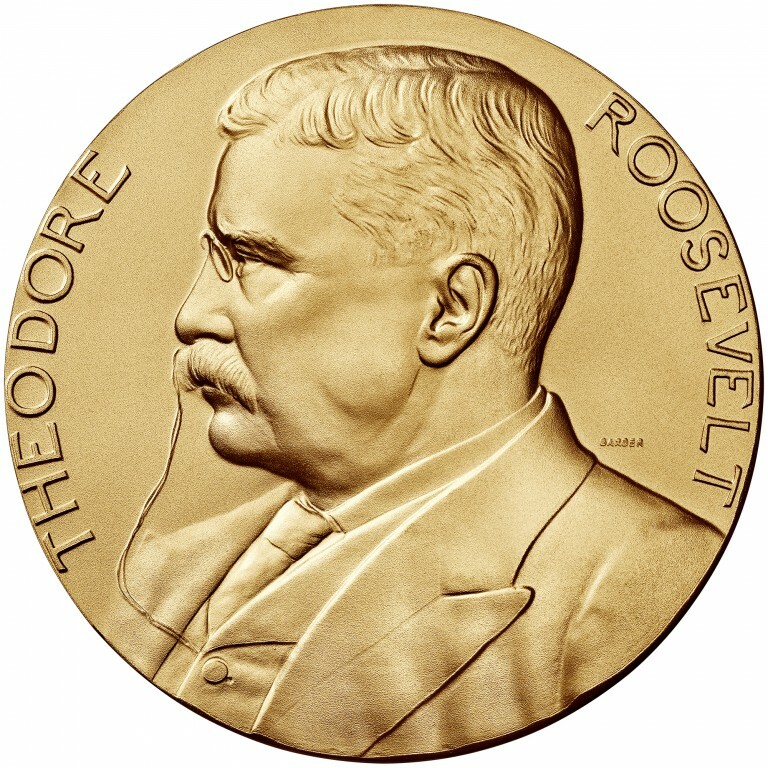 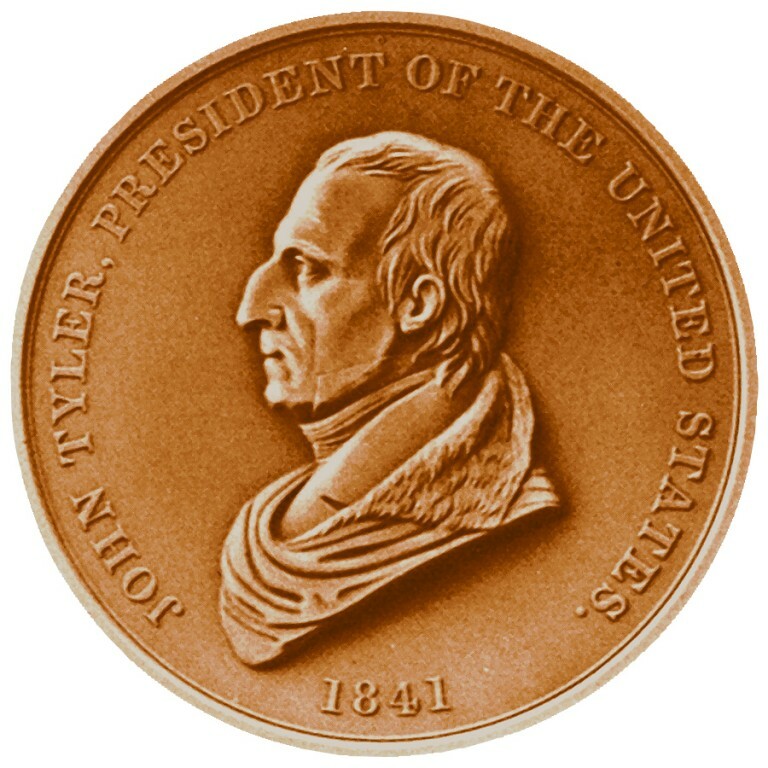 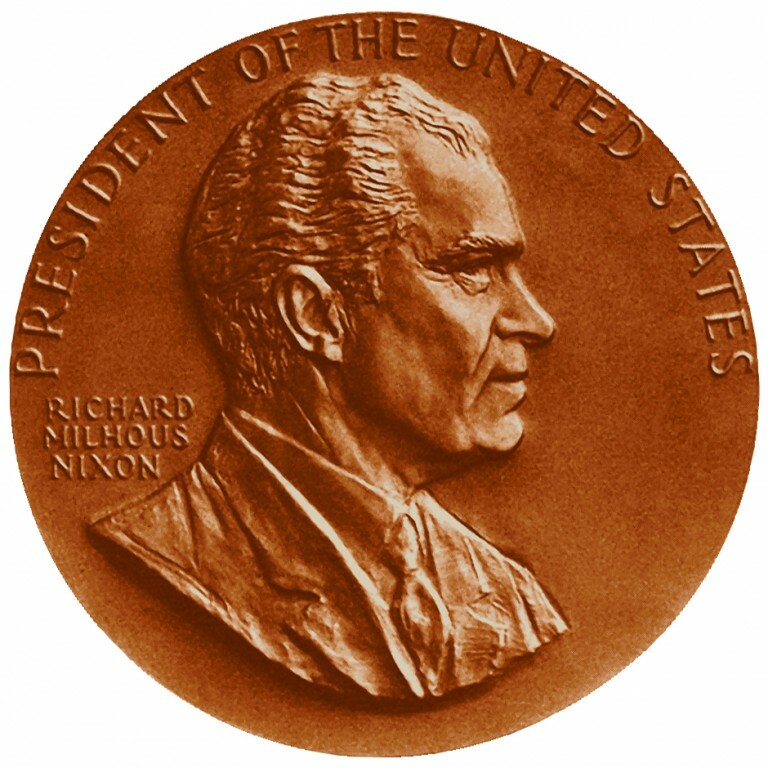 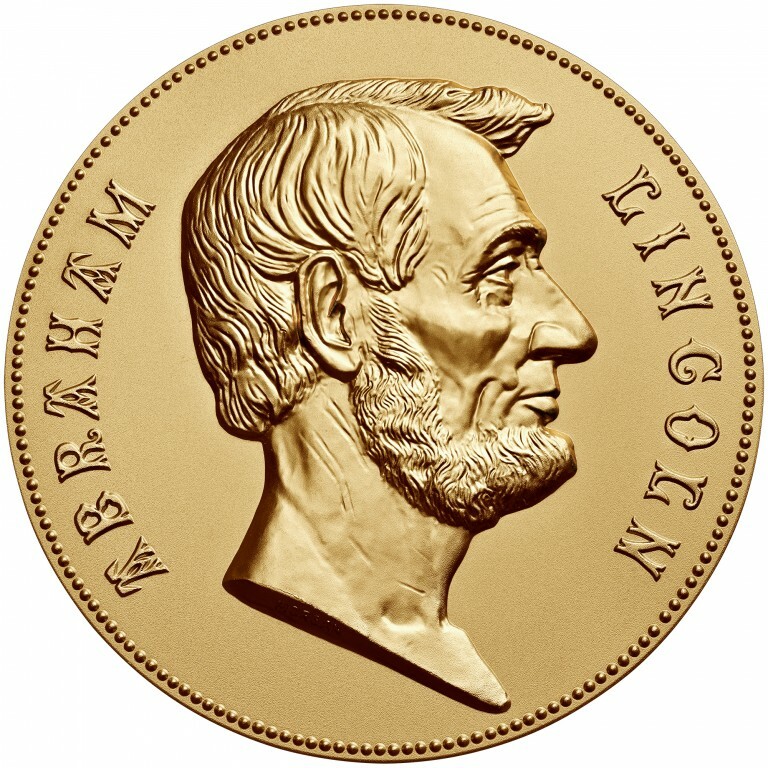 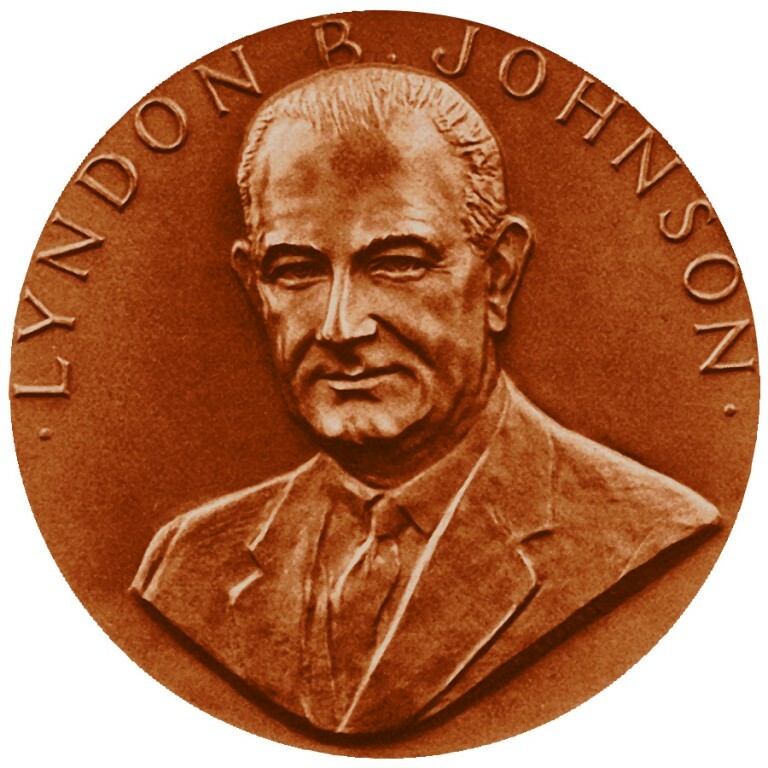 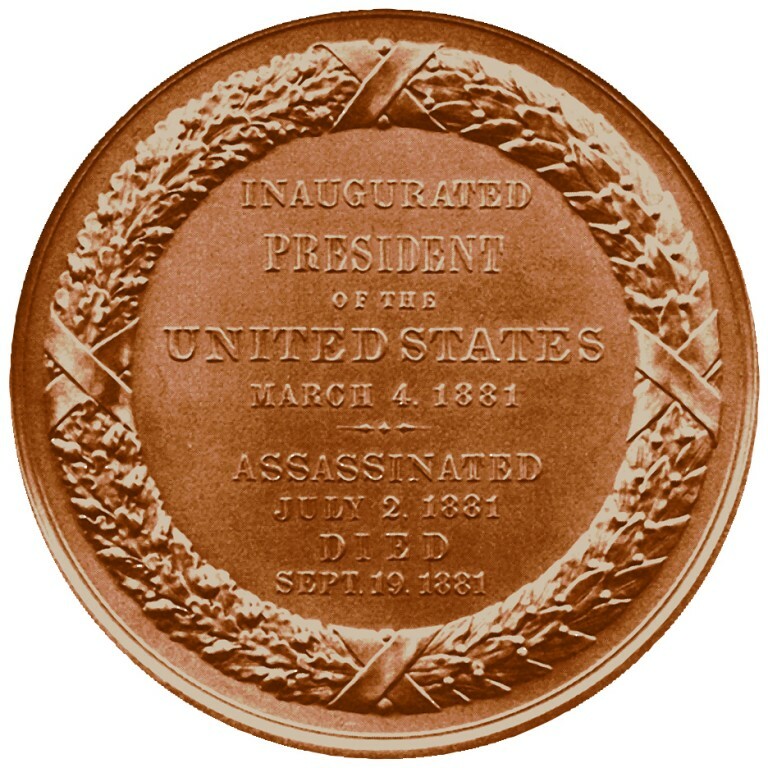 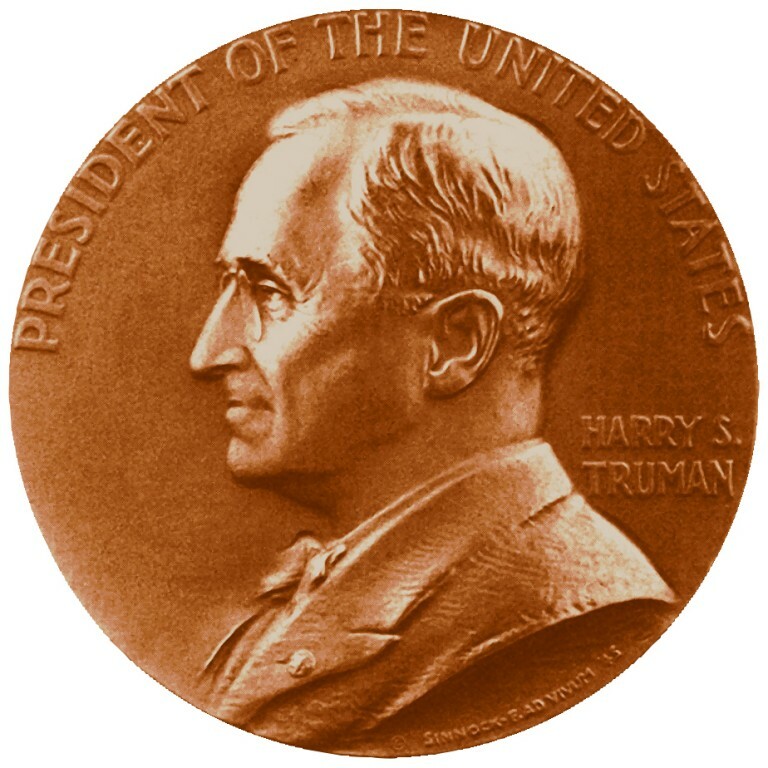 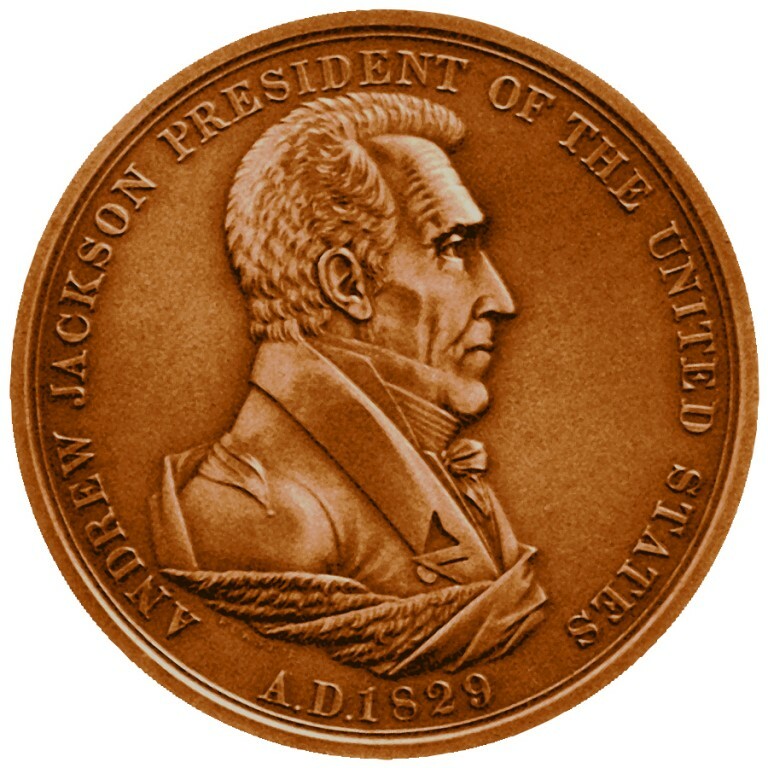 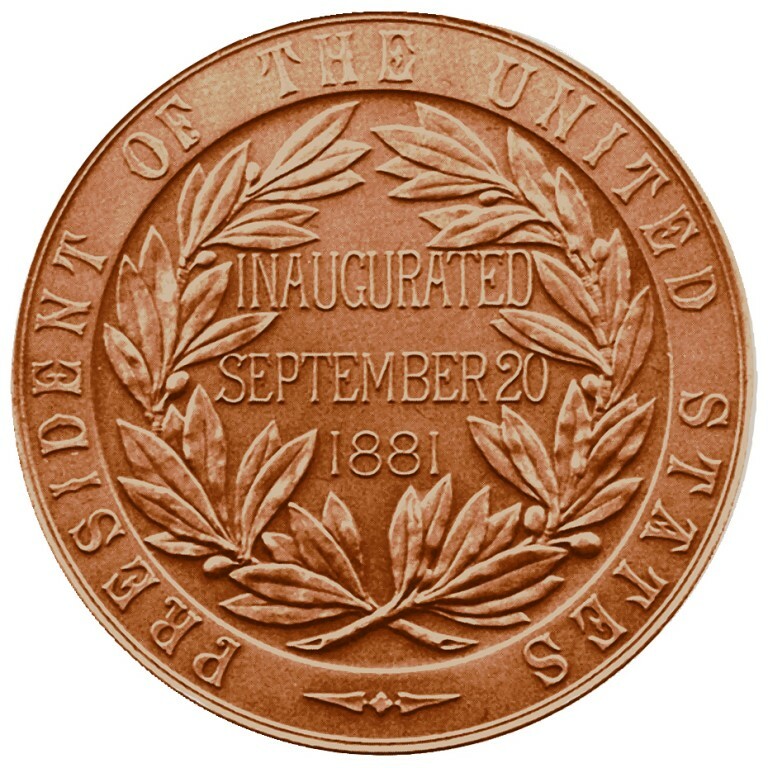 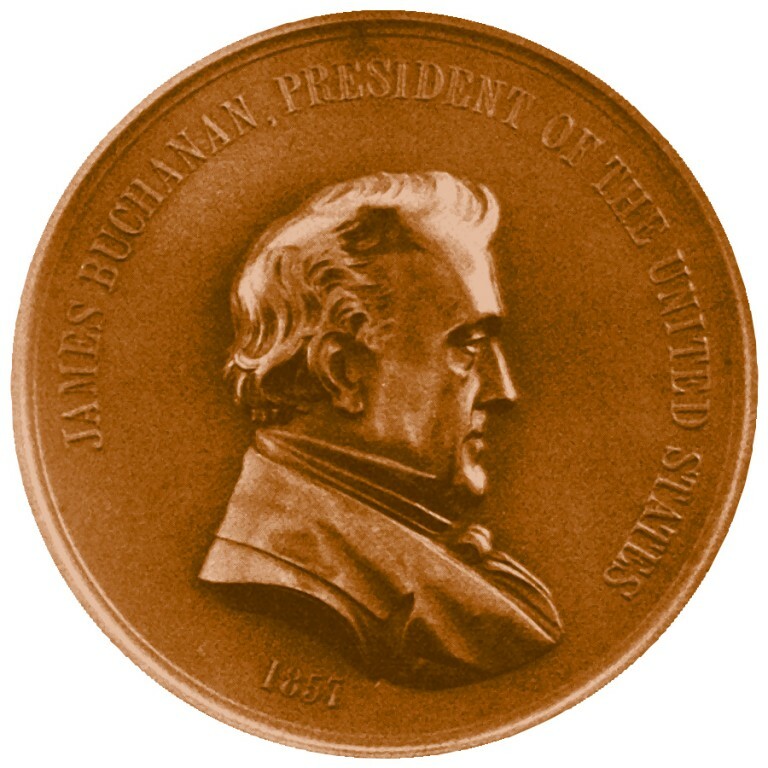 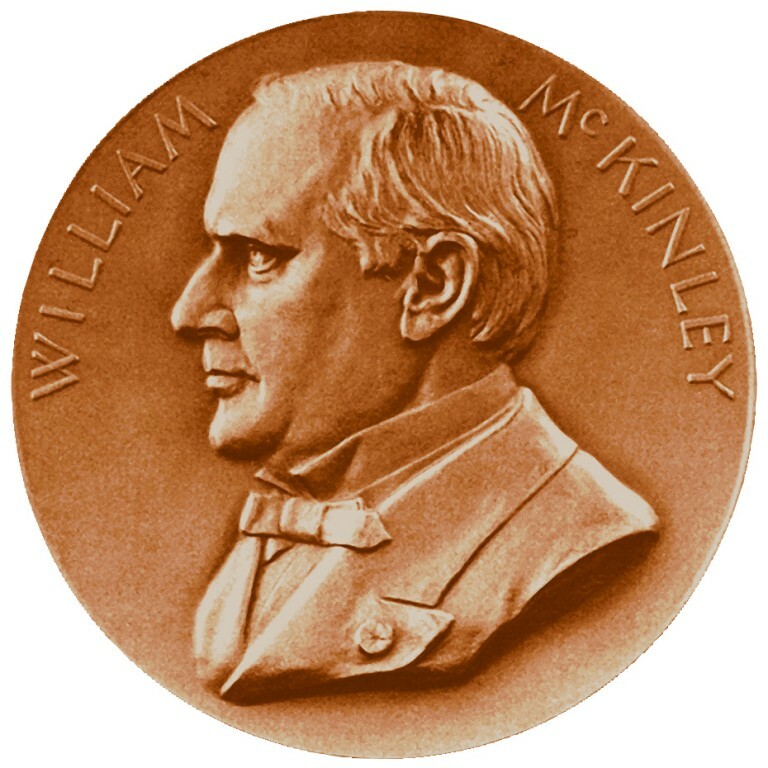 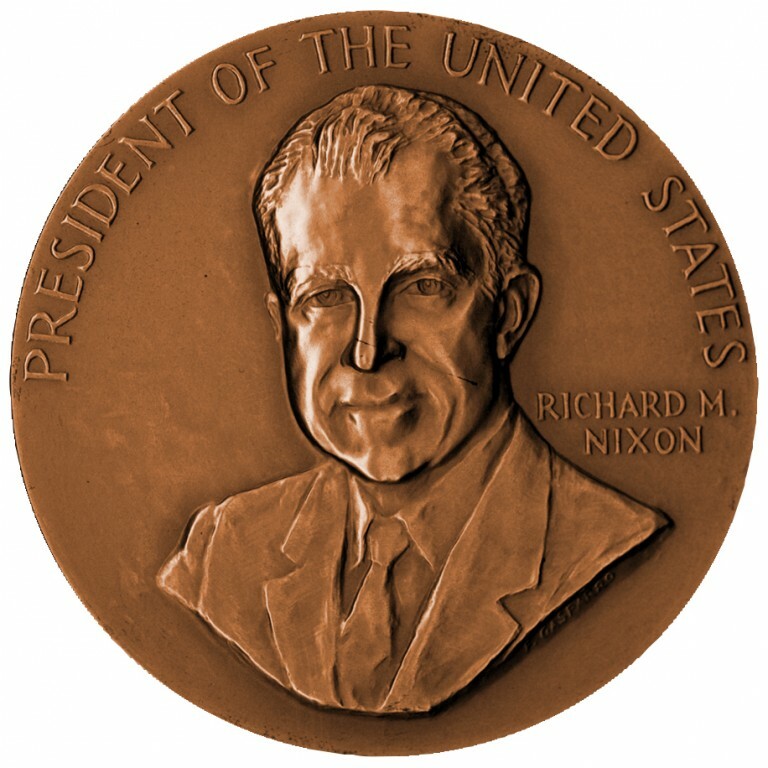 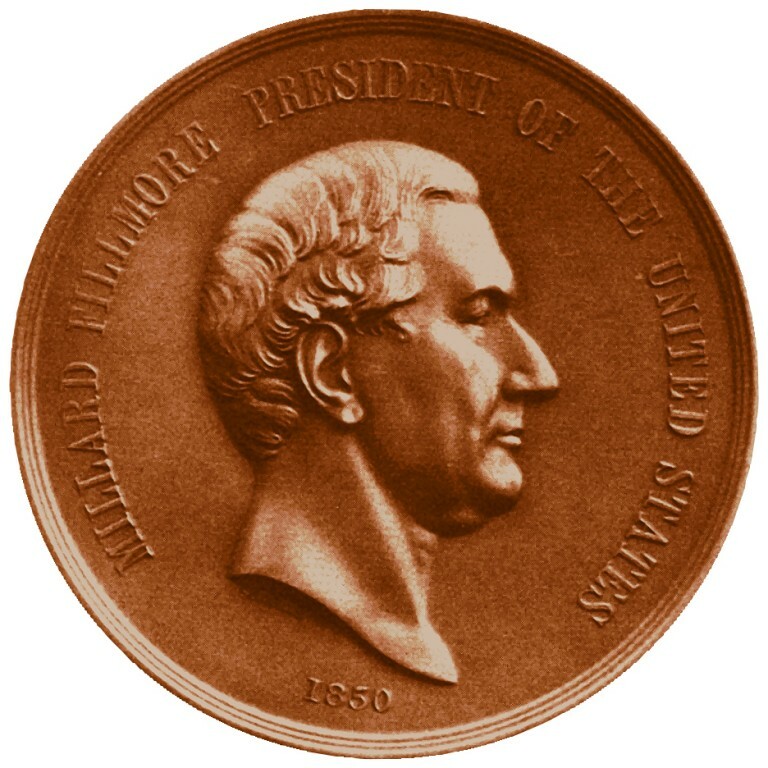 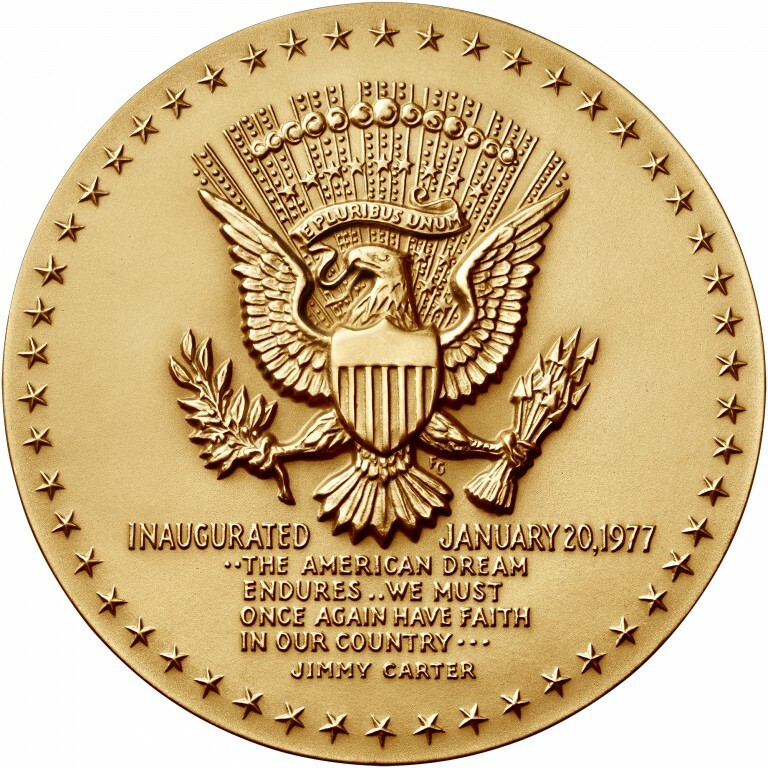 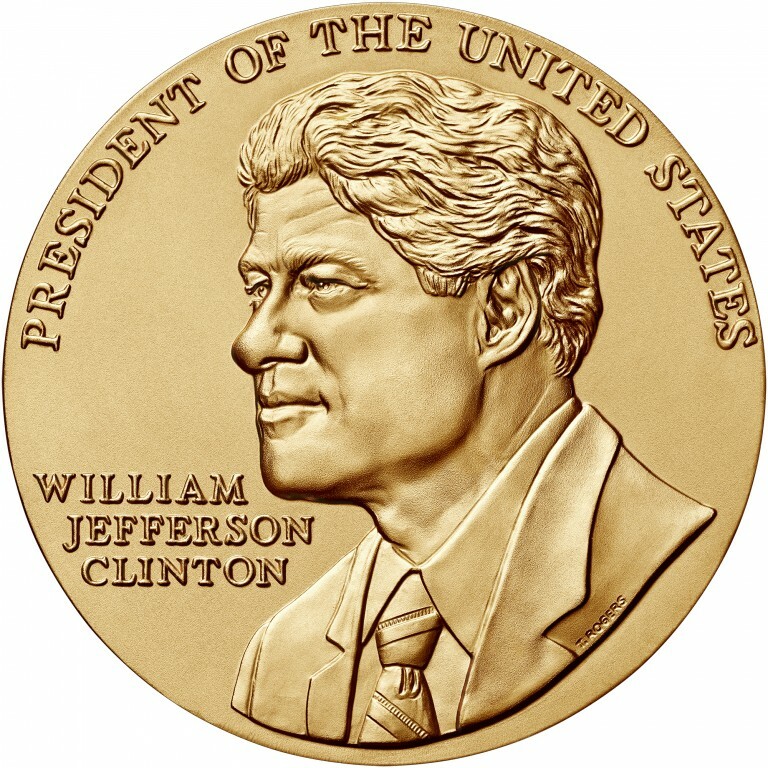 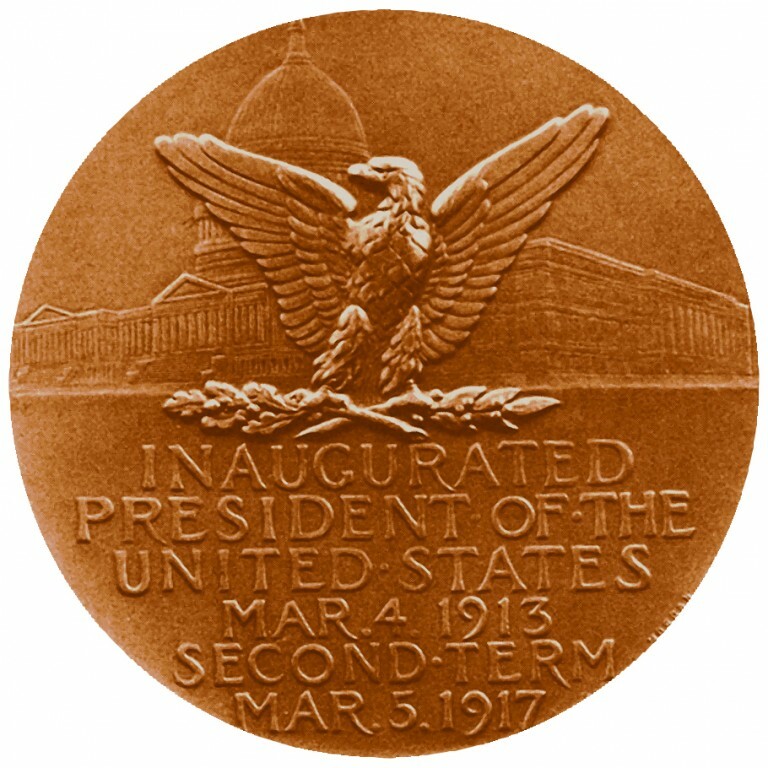 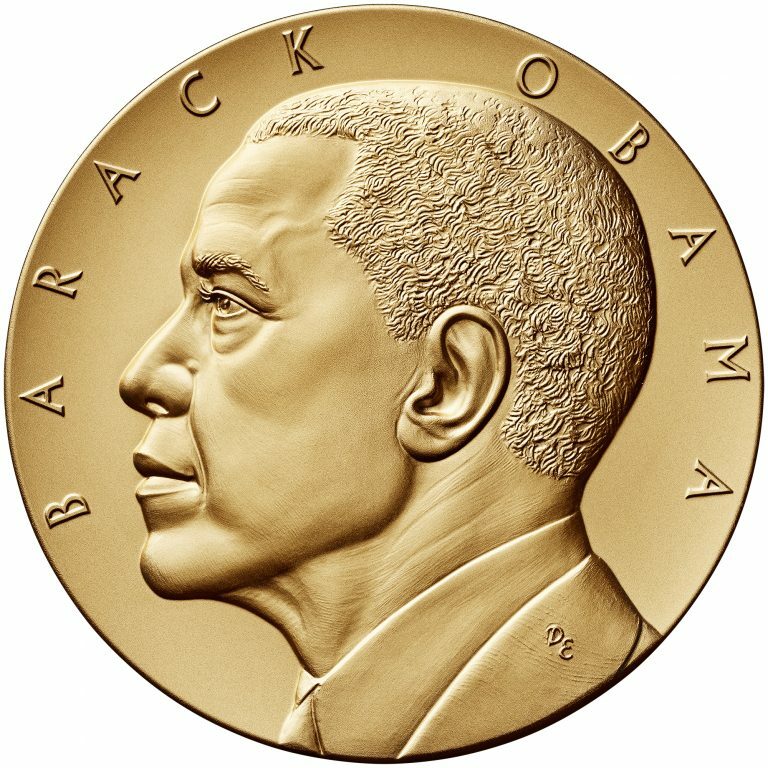 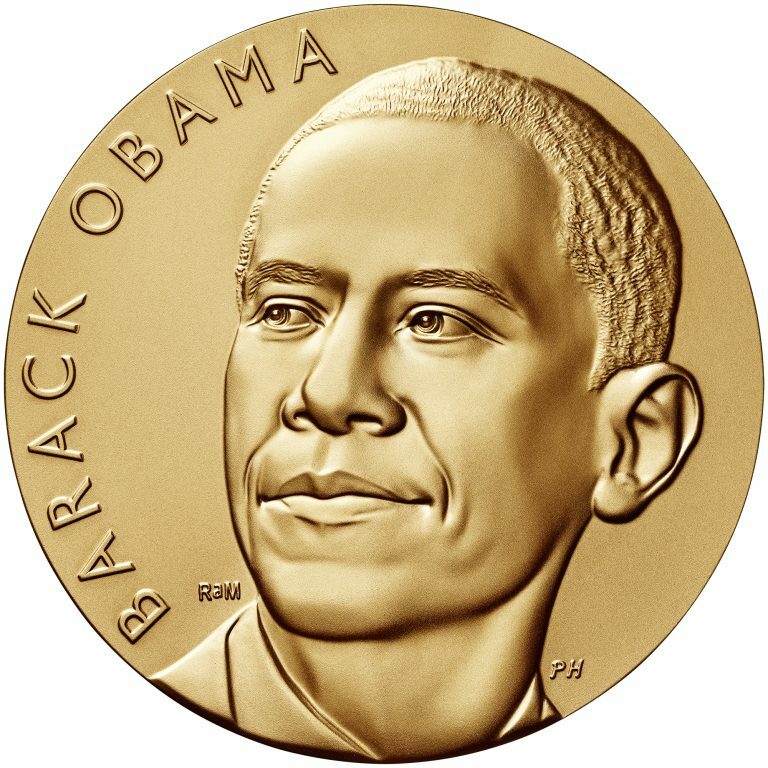 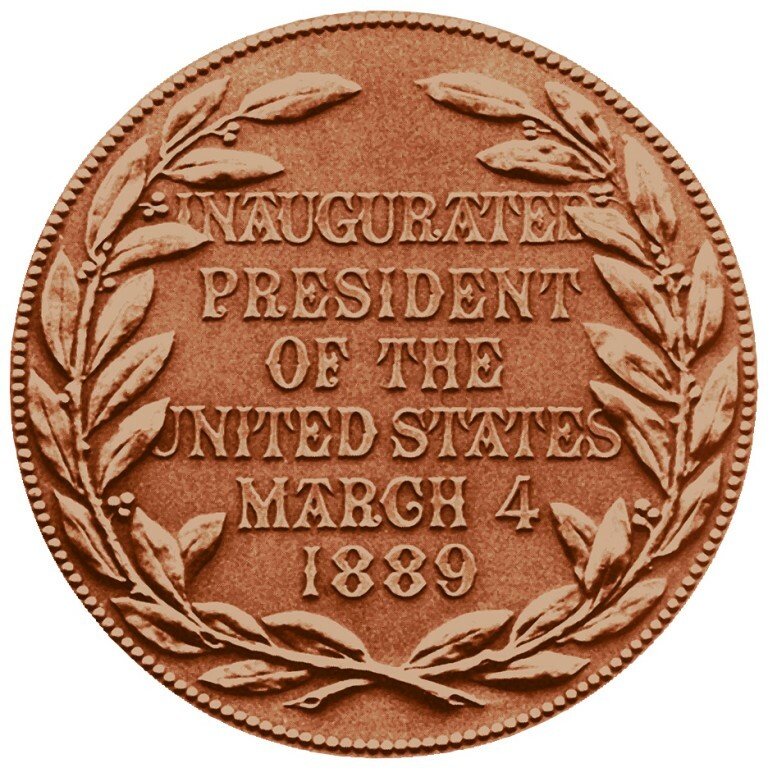 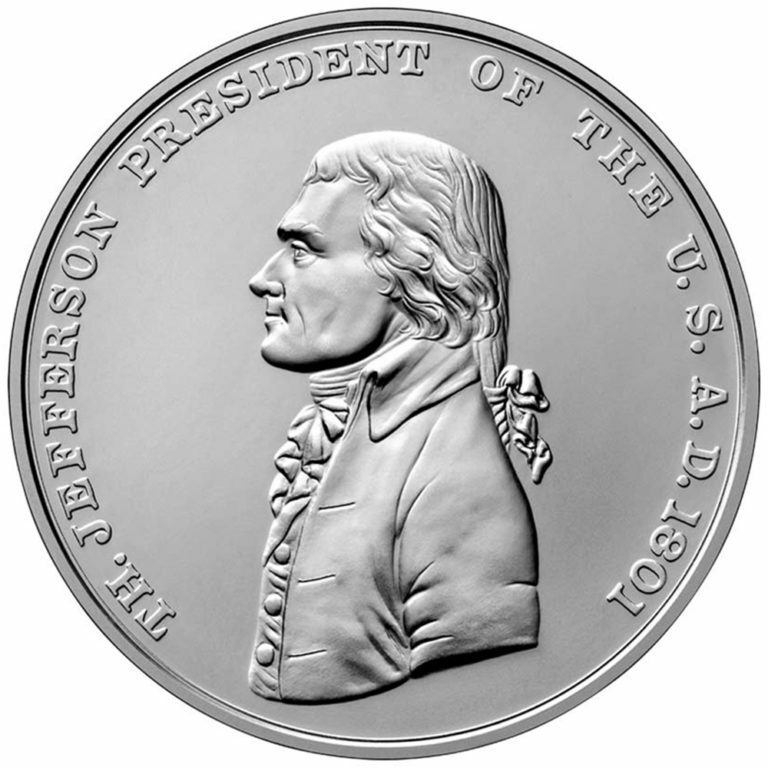 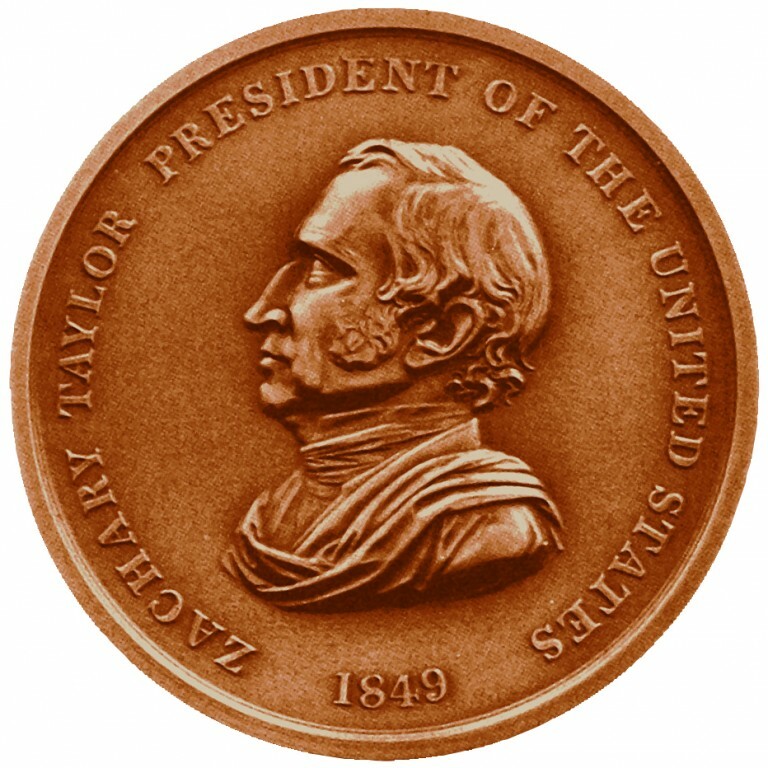 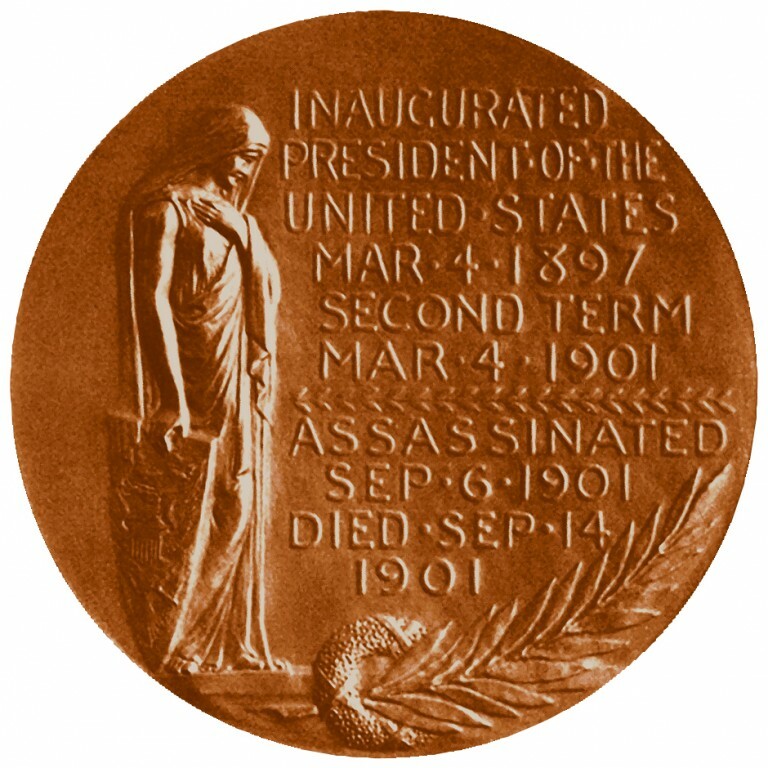 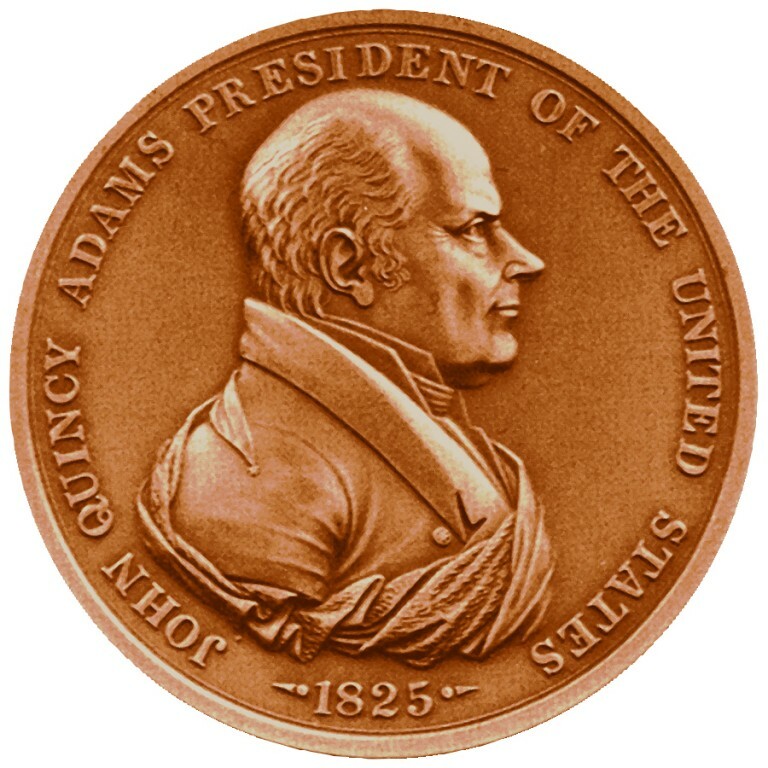 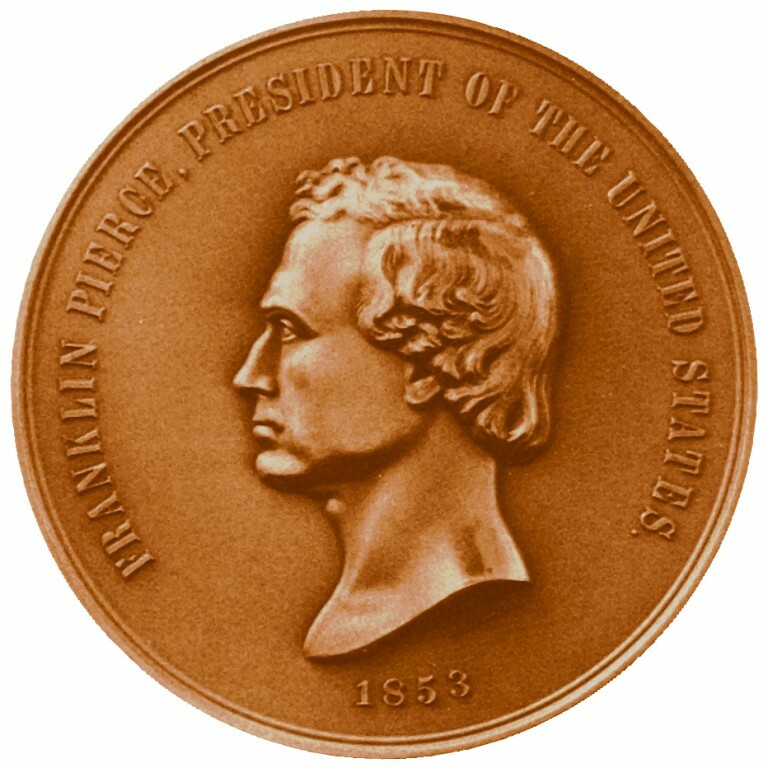 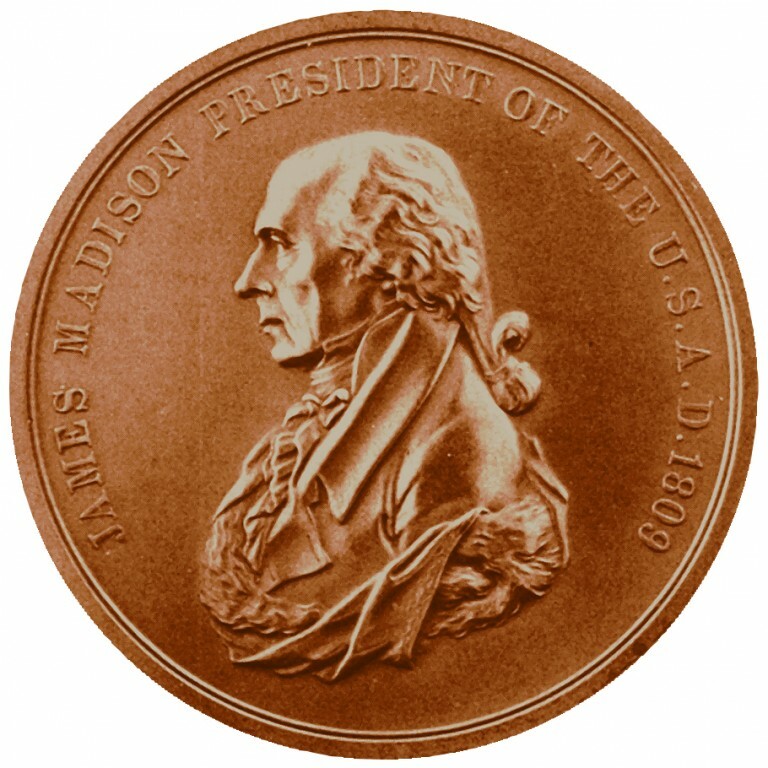 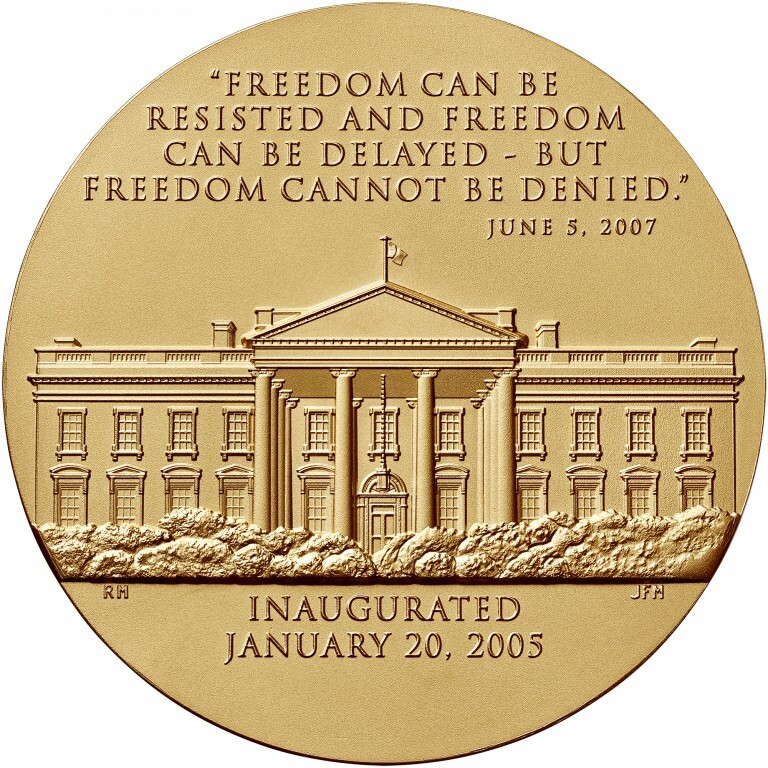 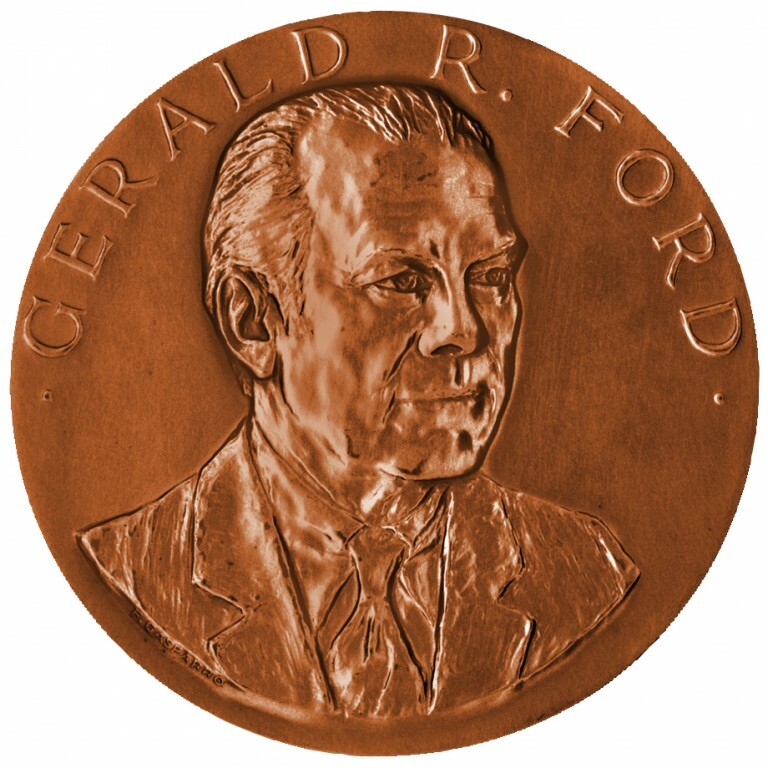 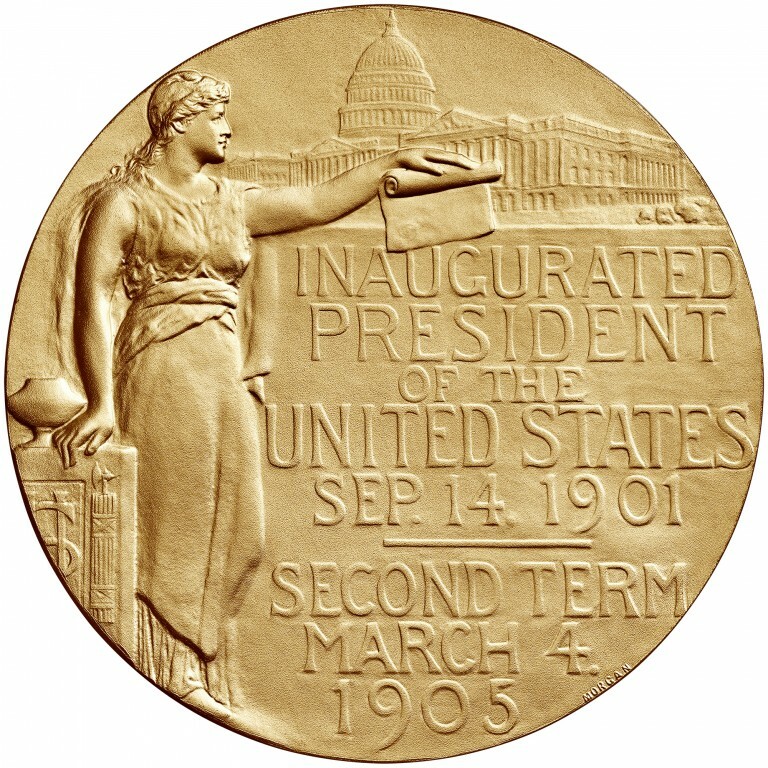 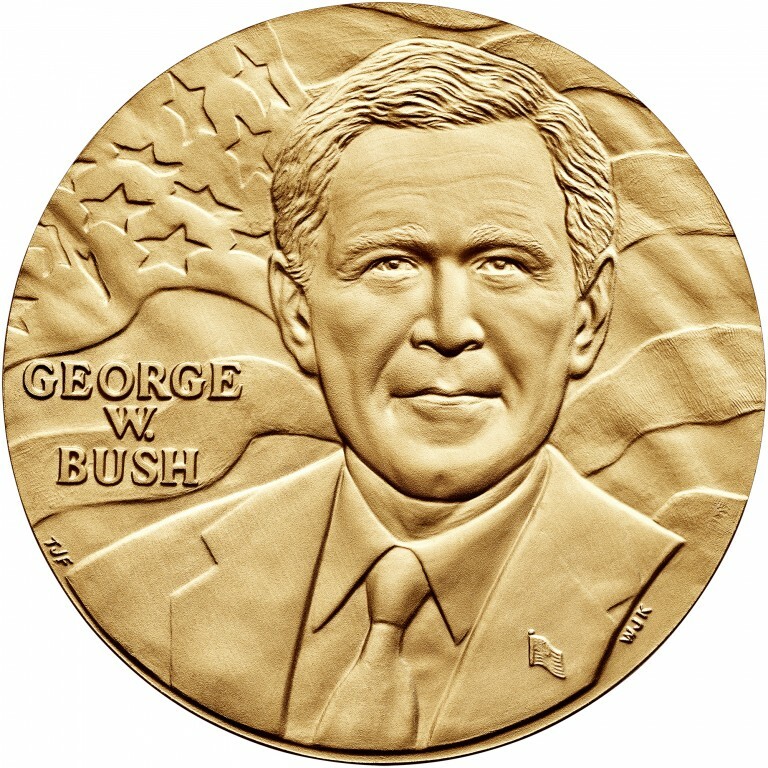 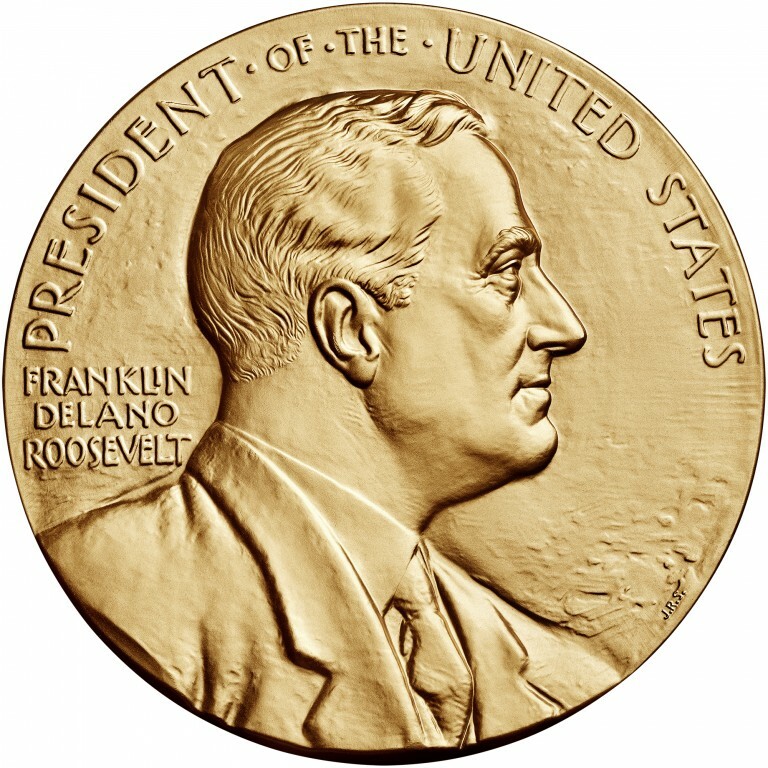 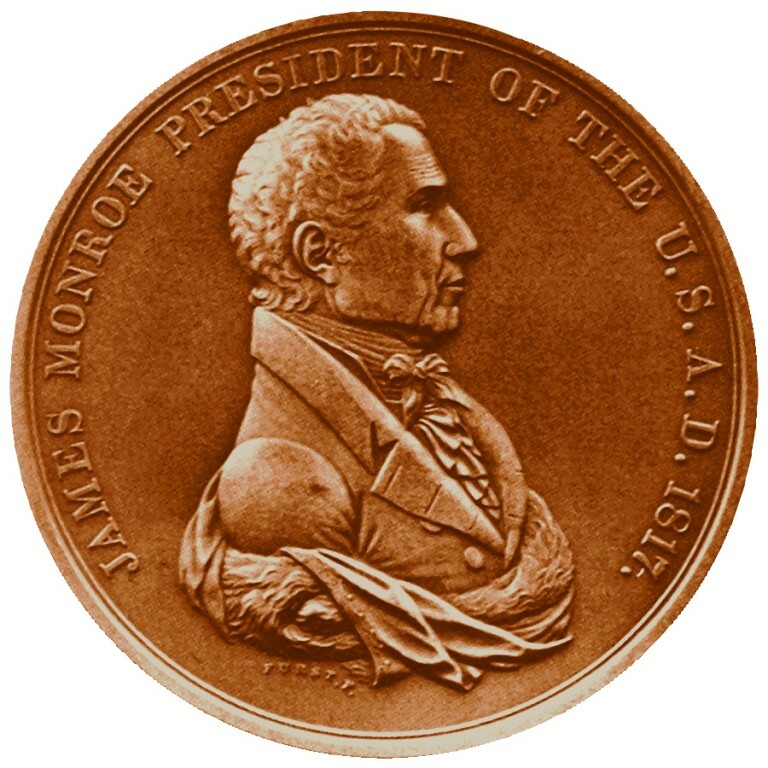 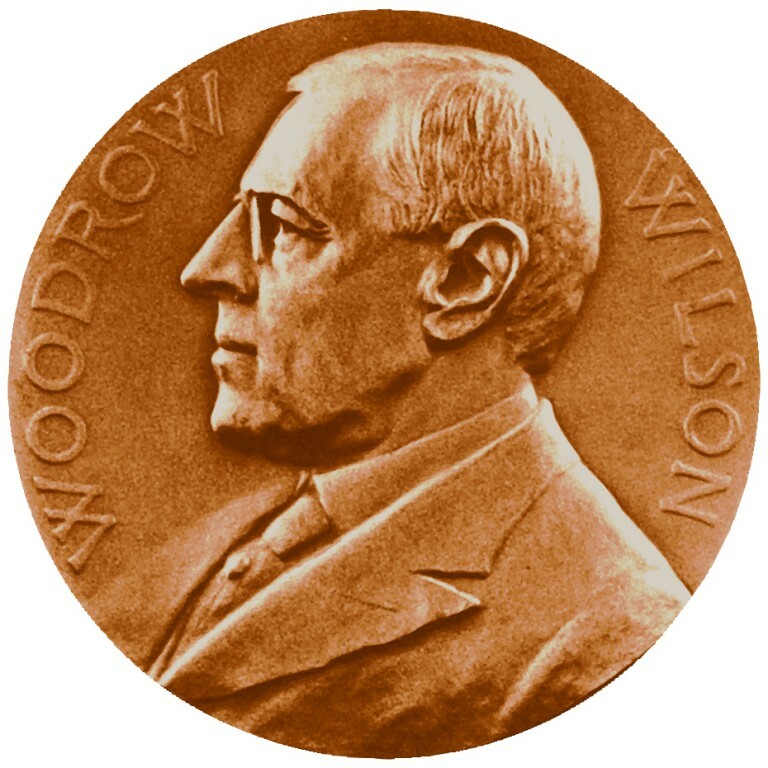 The presidential medal designs differ from the original peace medal designs for George Washington, John Adams, William Henry Harrison, James Buchanan, and Abraham Lincoln. 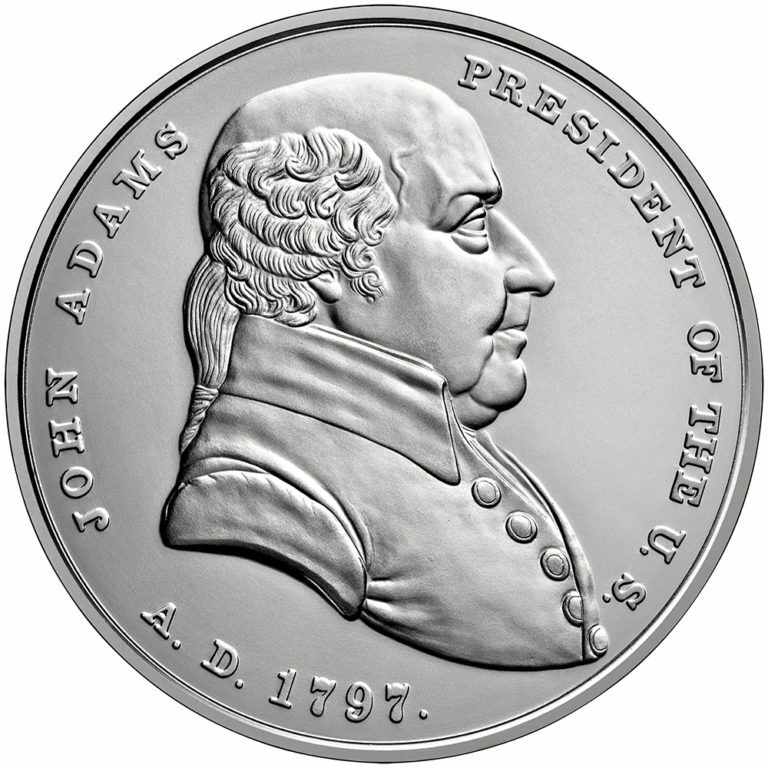 In 2018, the Mint re-started the program by producing the medals in silver instead of bronze. 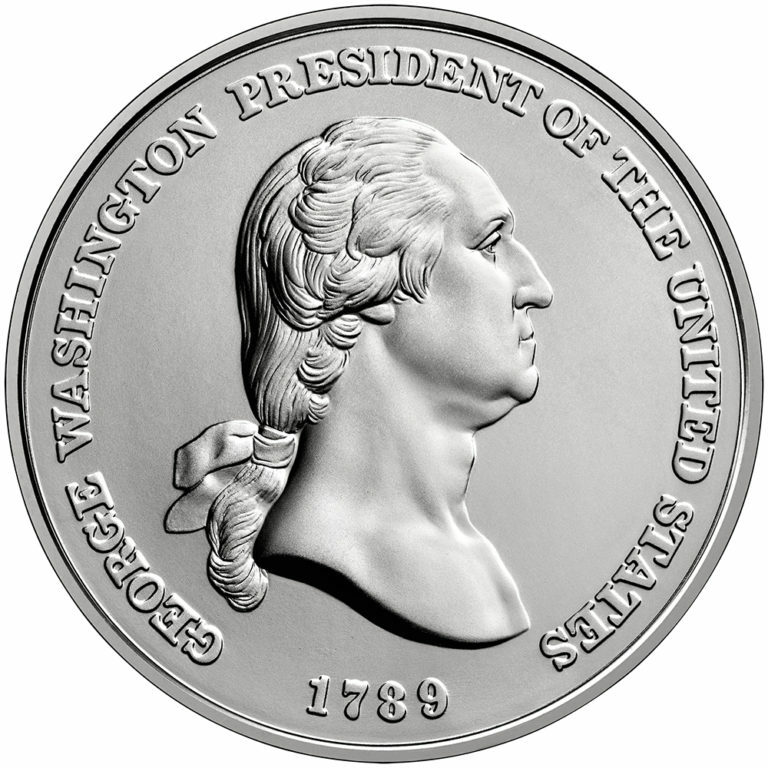 Test your presidential knowledge by playing Presidential Challenge on the U.S. Mint Kids site.